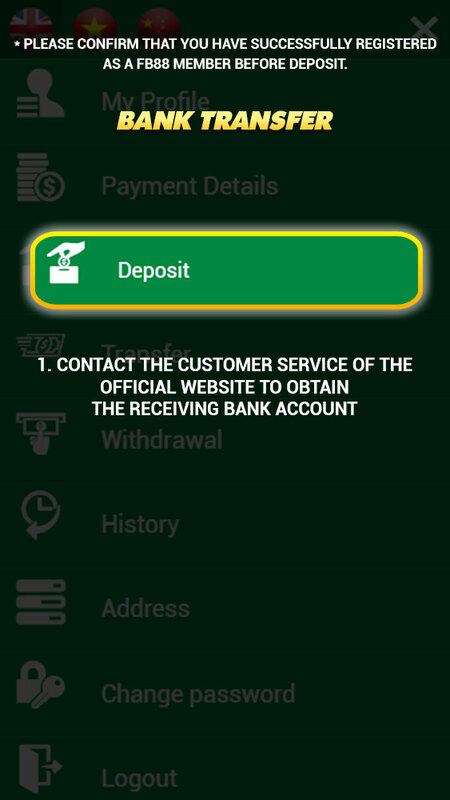 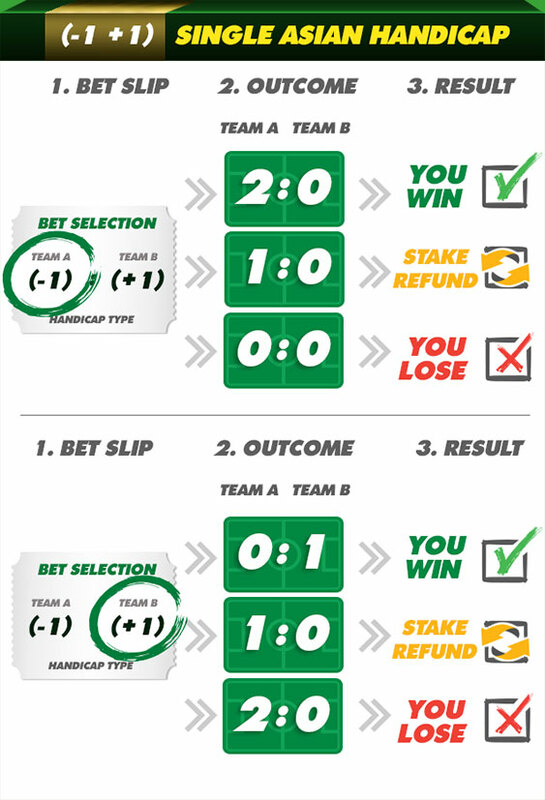 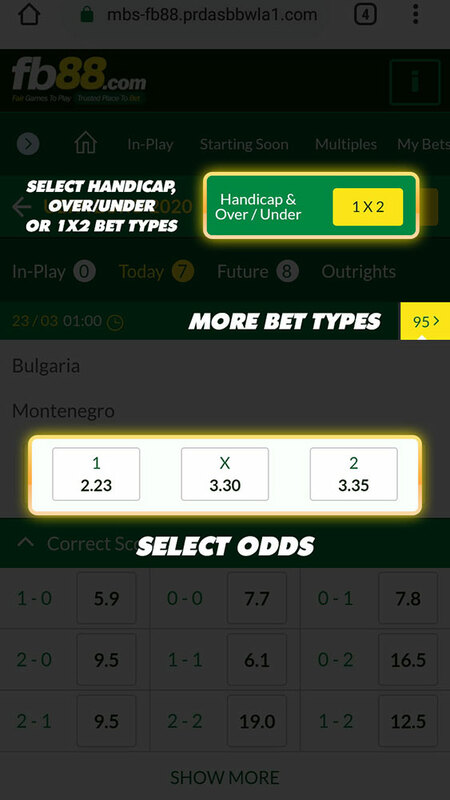 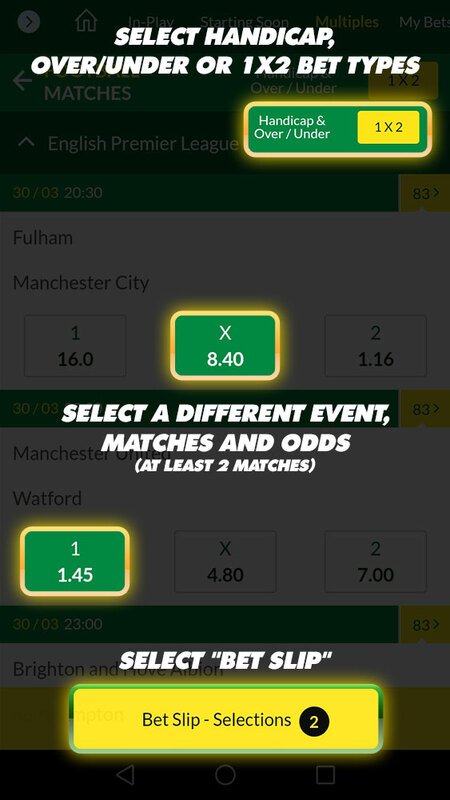 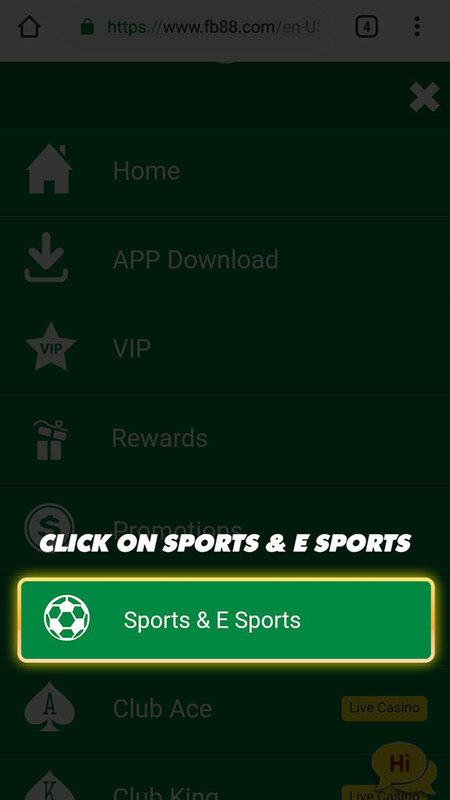 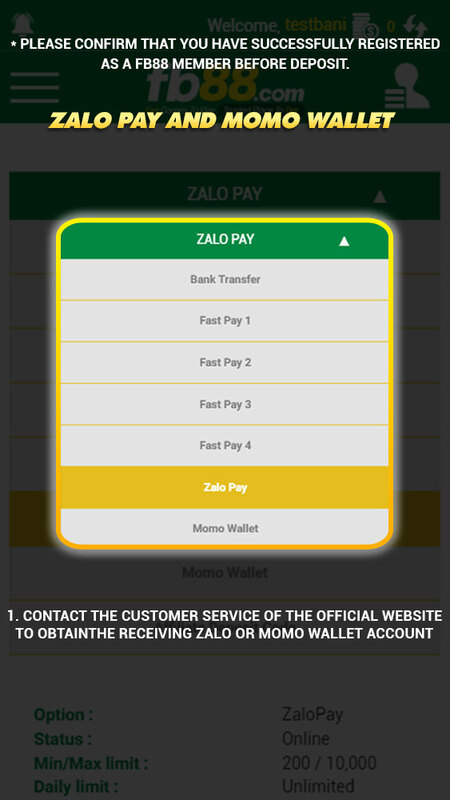 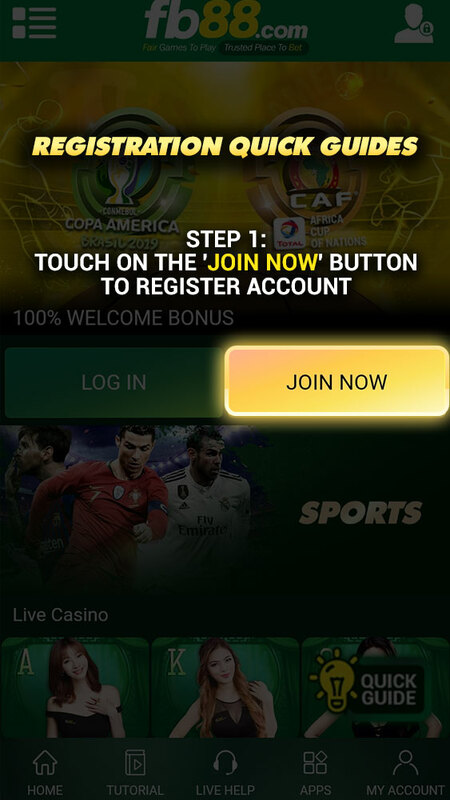 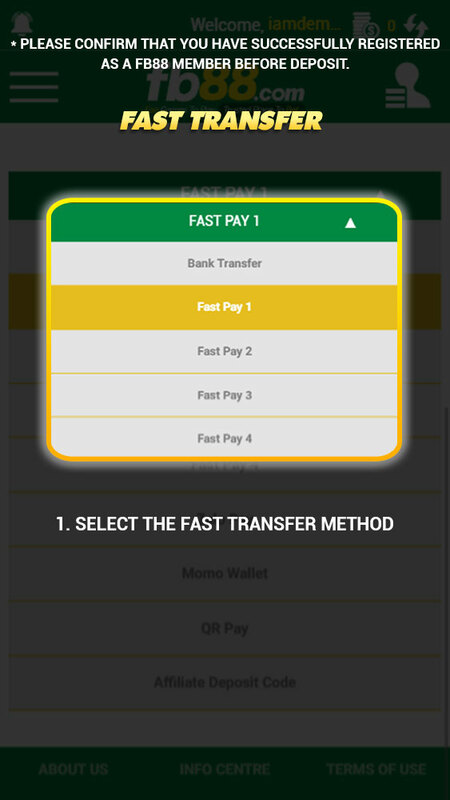 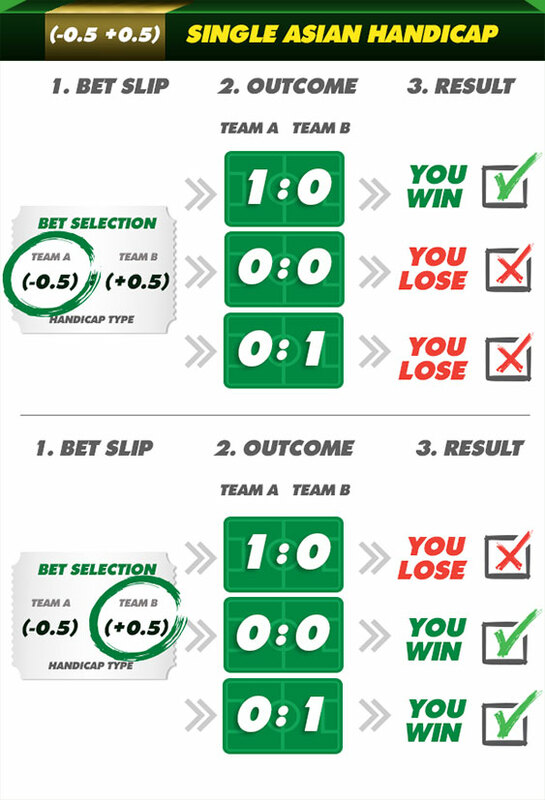 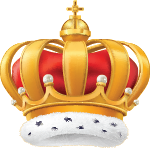 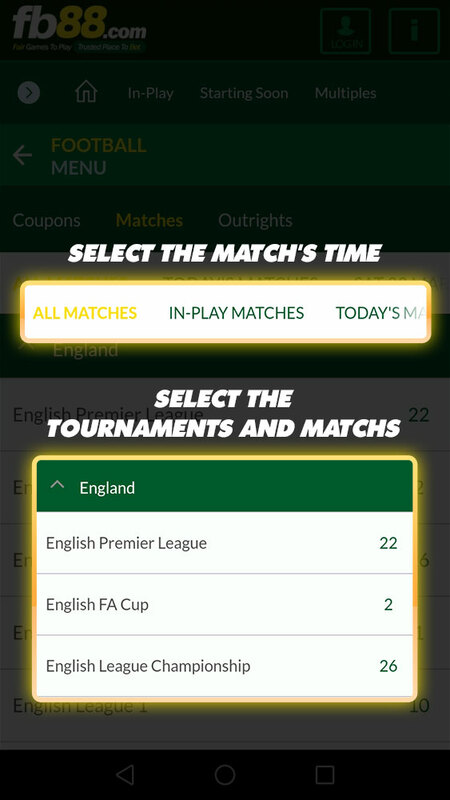 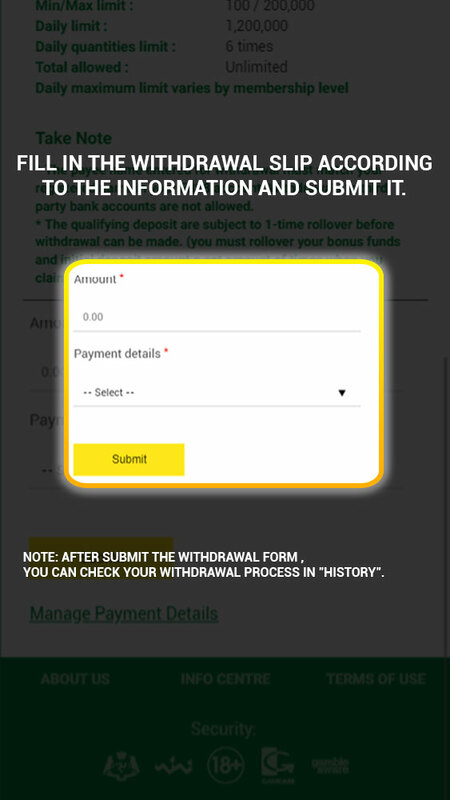 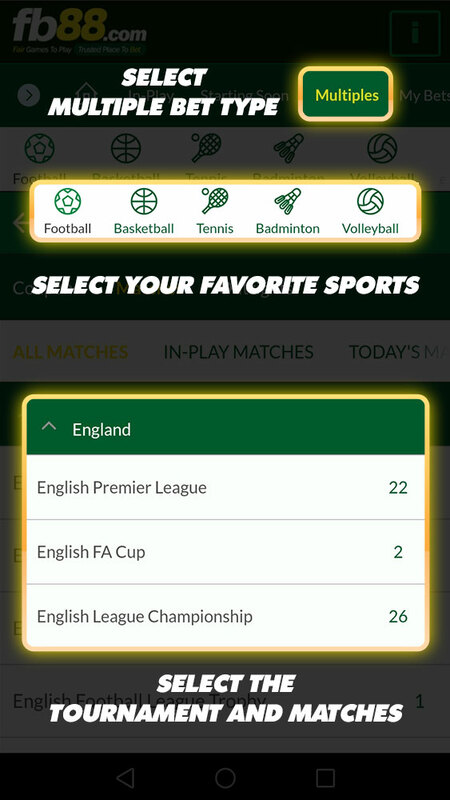 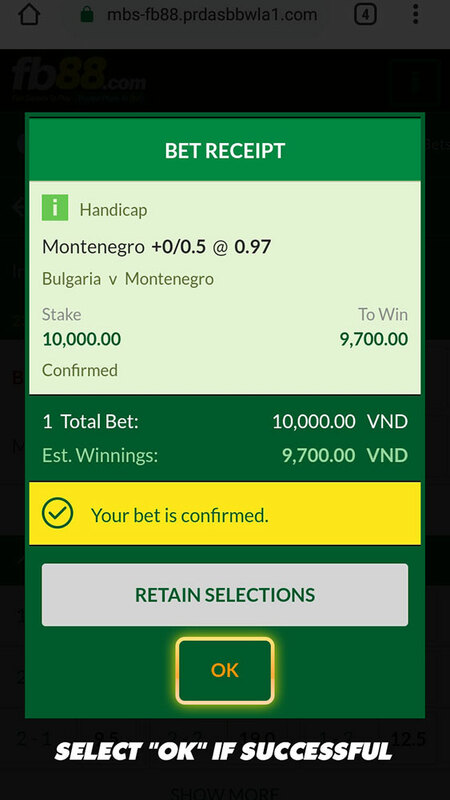 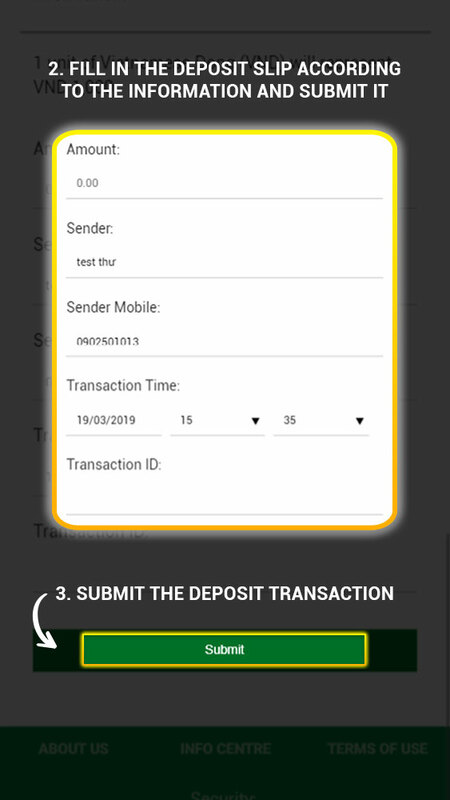 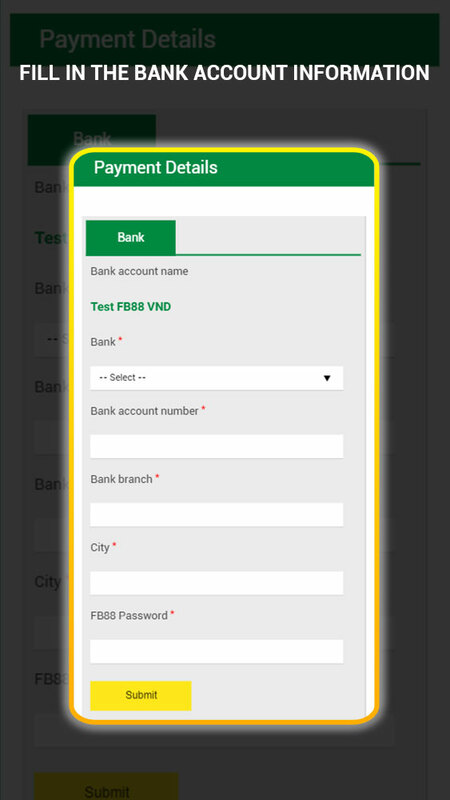 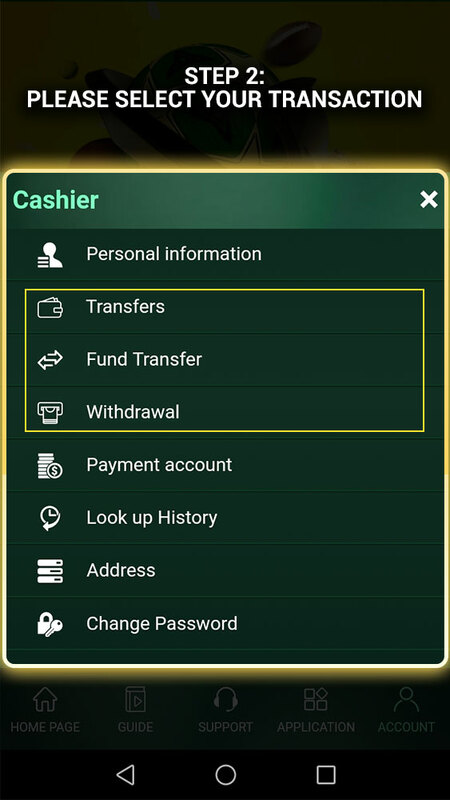 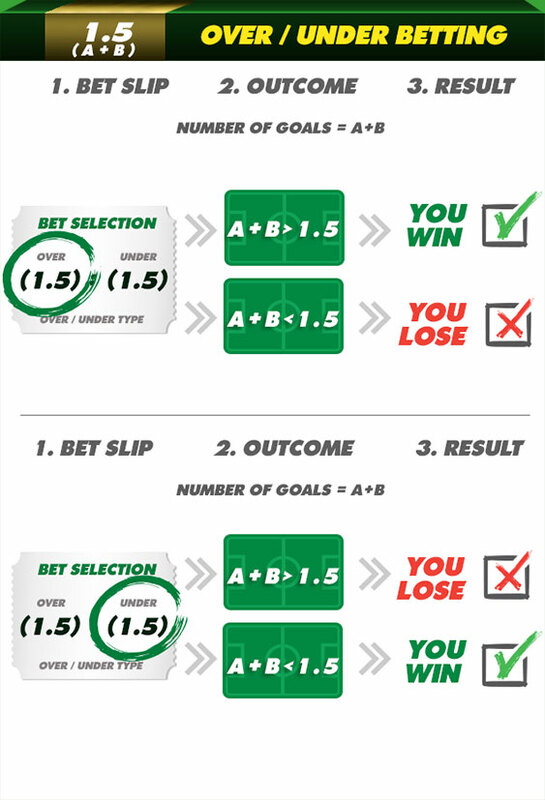 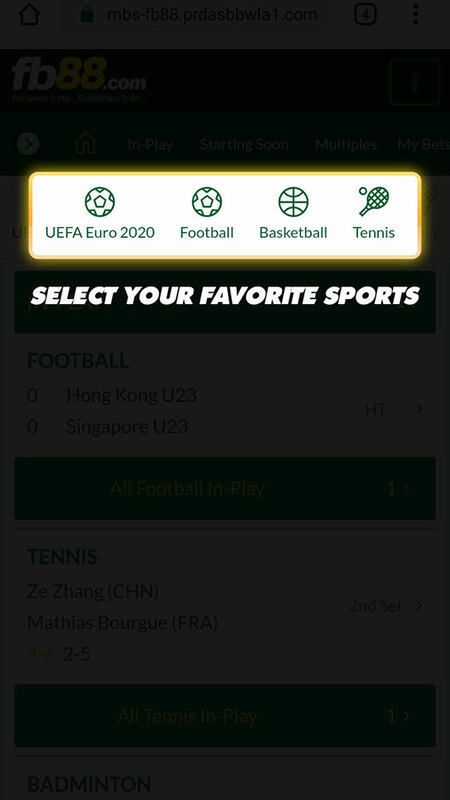 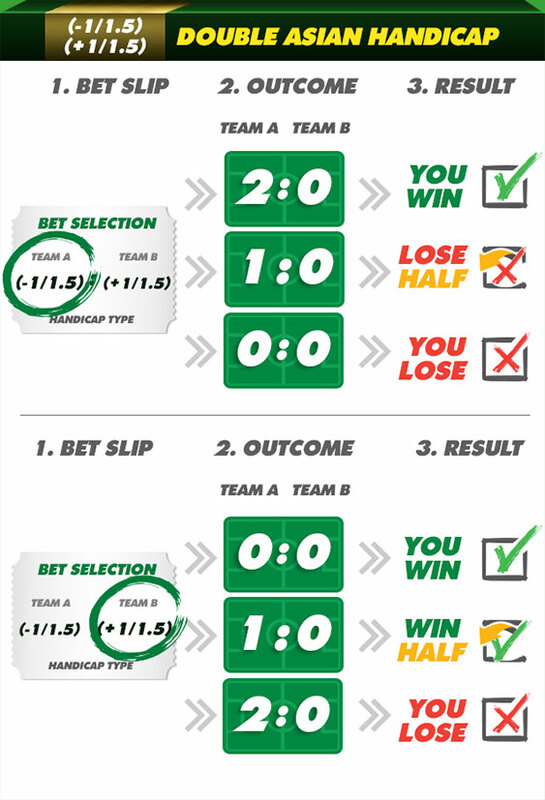 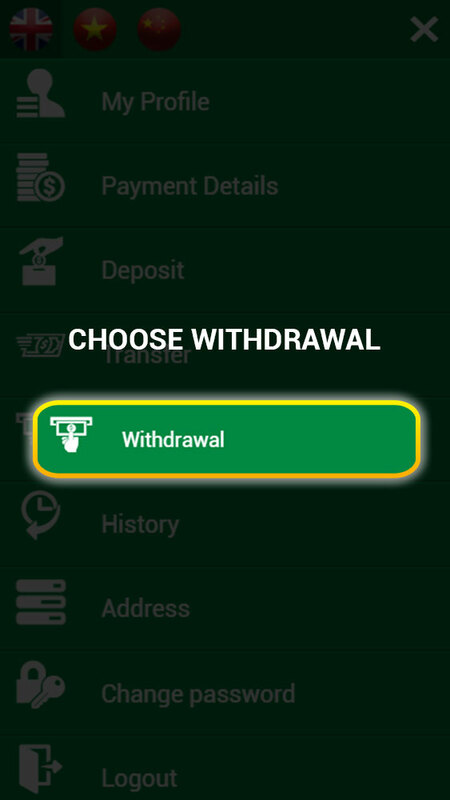 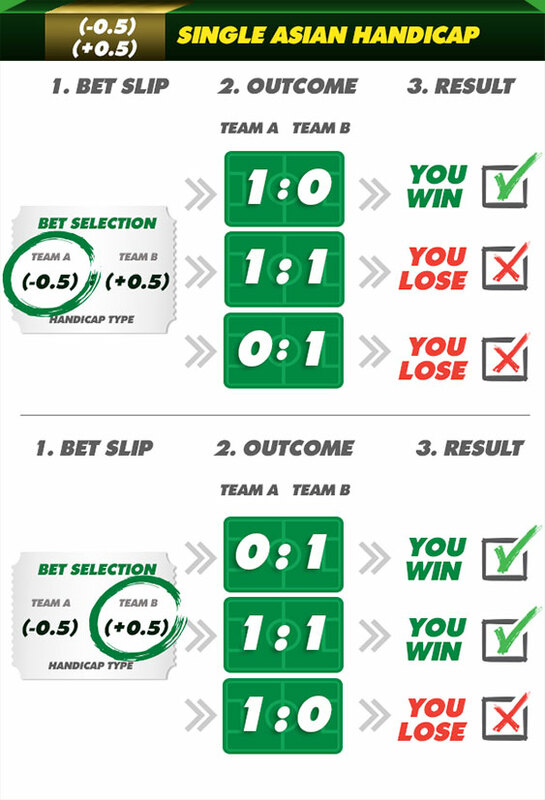 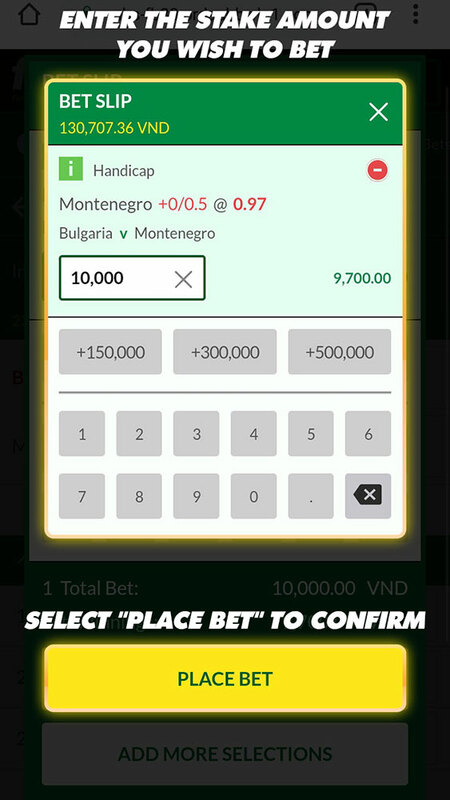 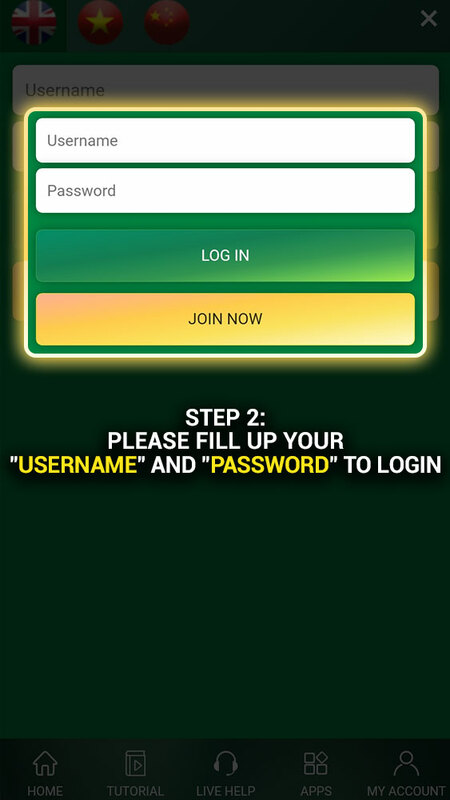 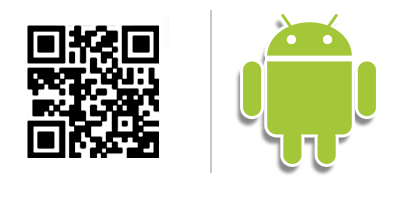 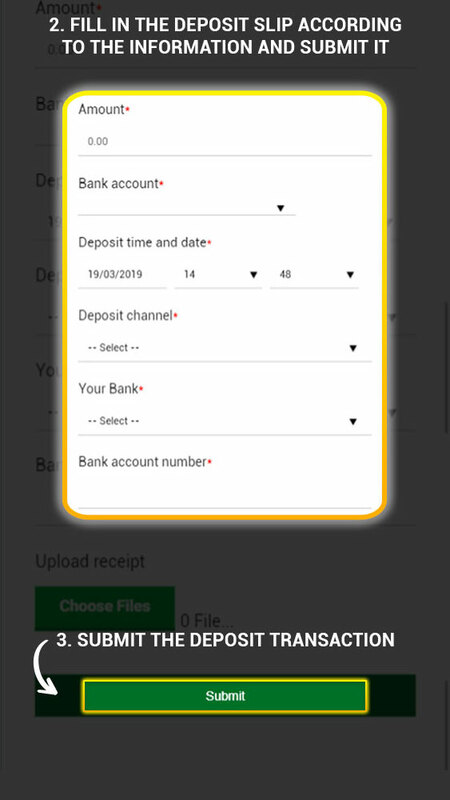 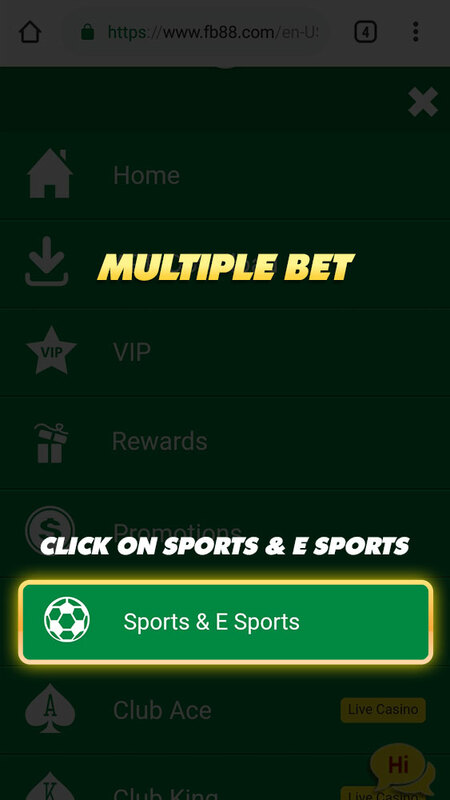 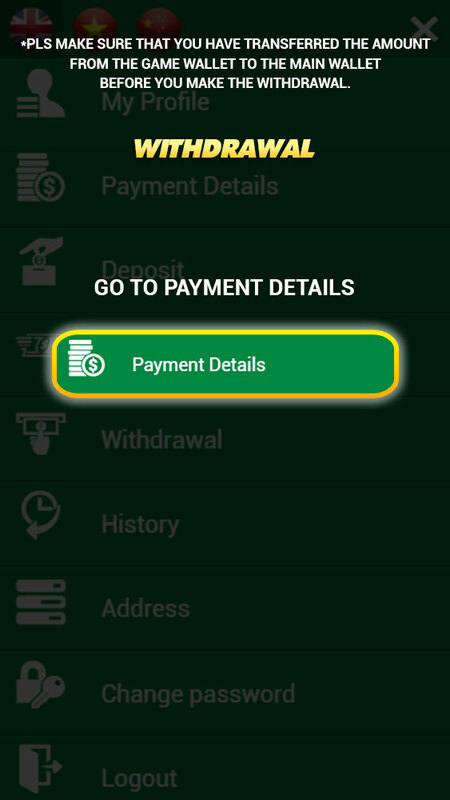 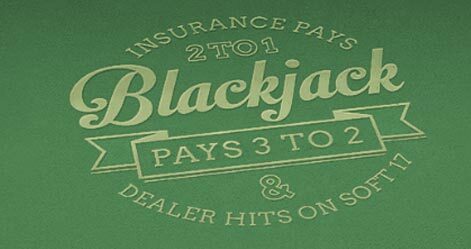 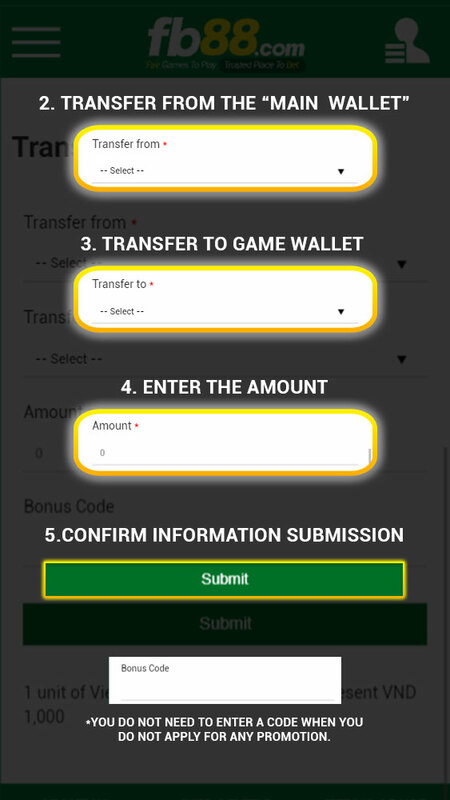 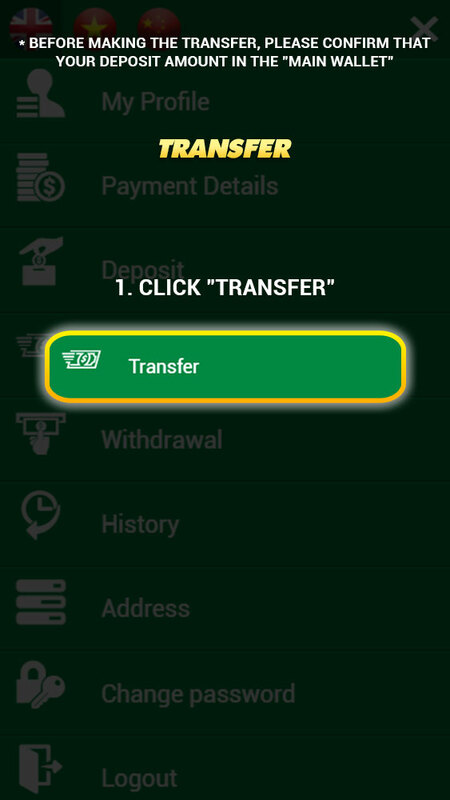 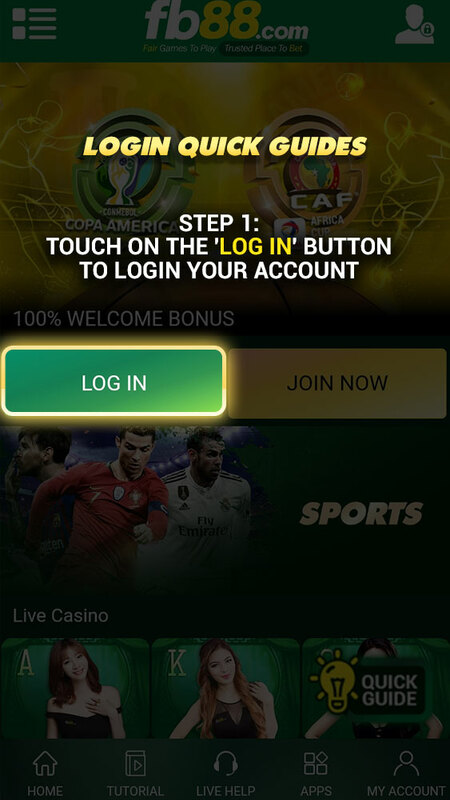 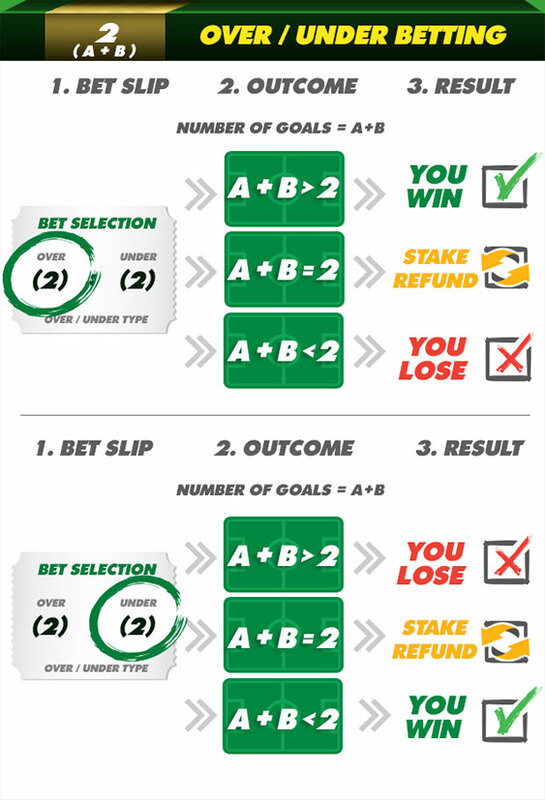 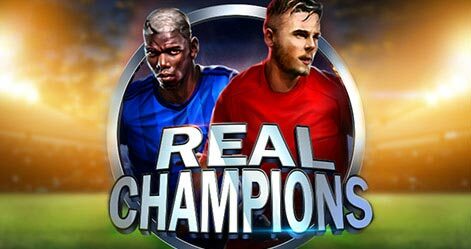 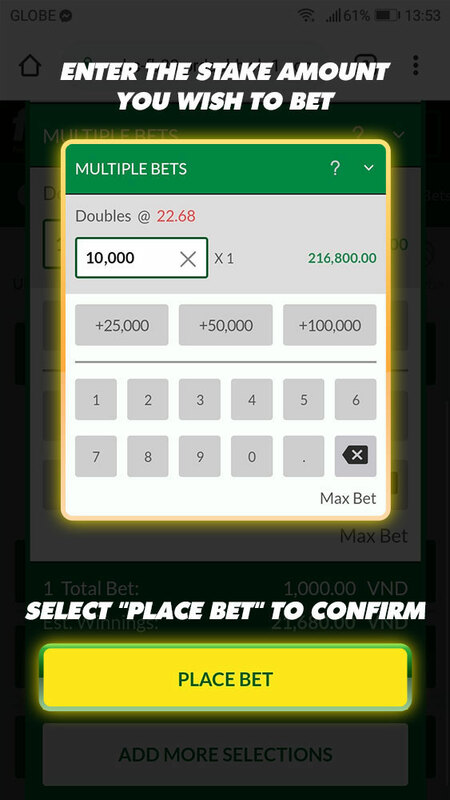 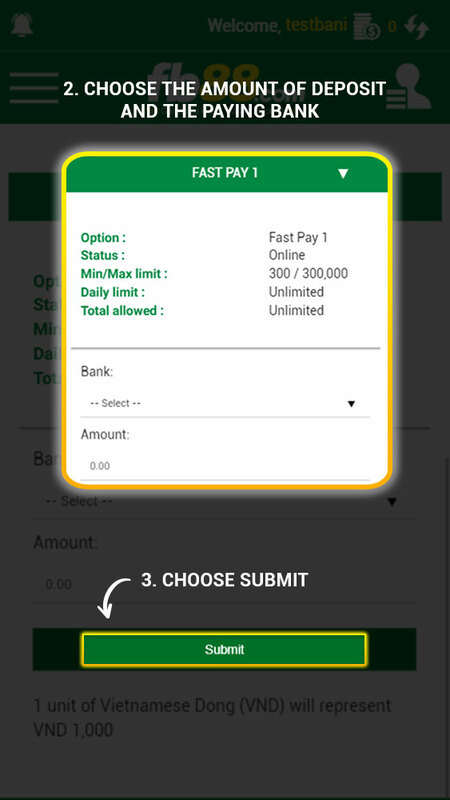 The fastest way to bet in-play with over 100,000 events each year straight to your mobile, and never miss bet again. 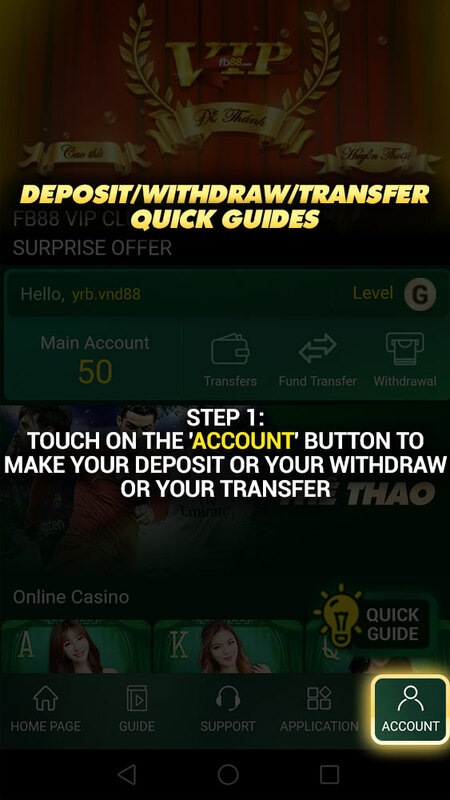 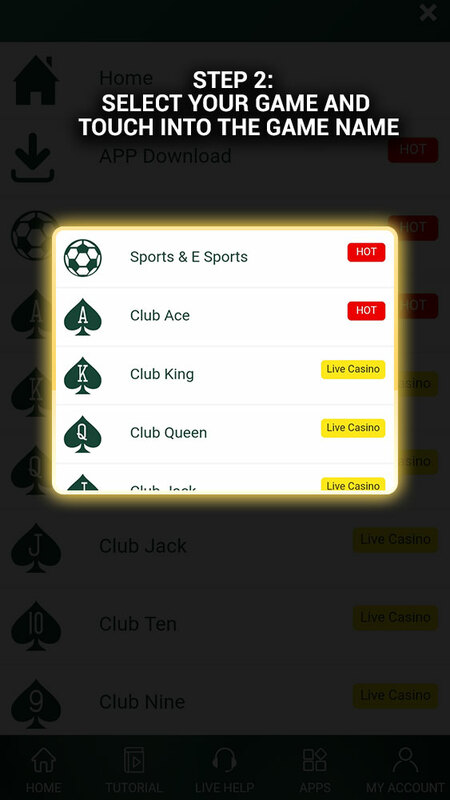 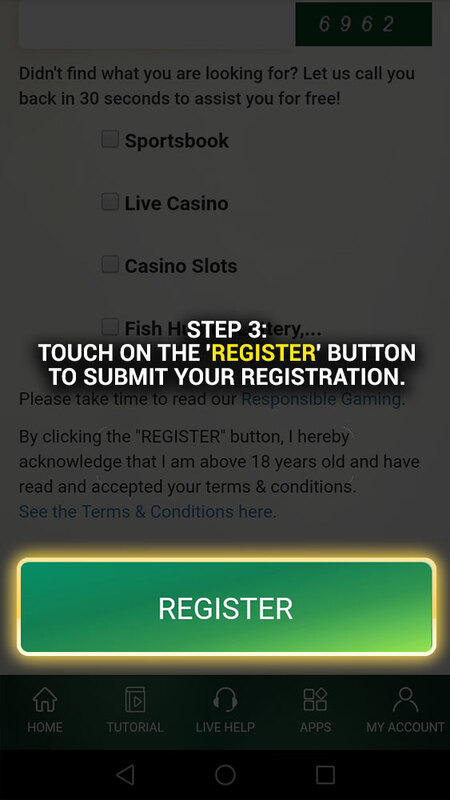 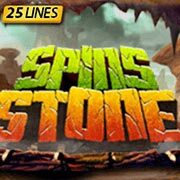 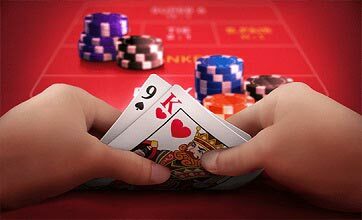 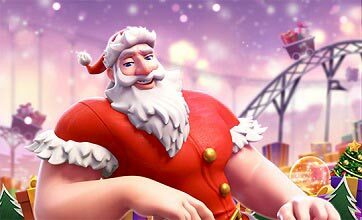 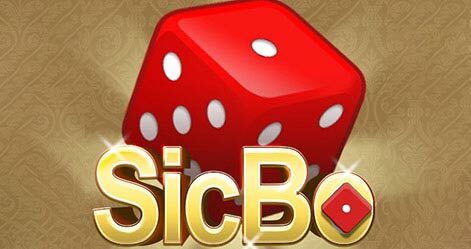 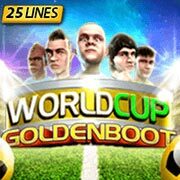 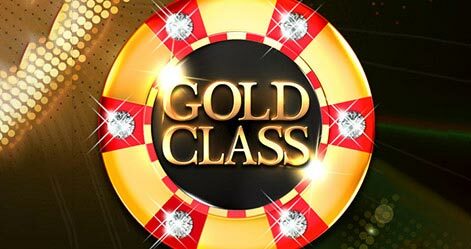 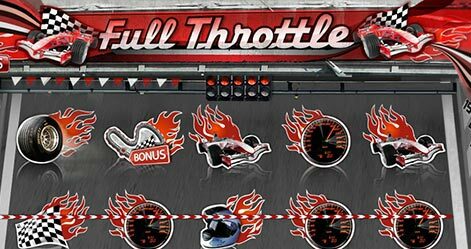 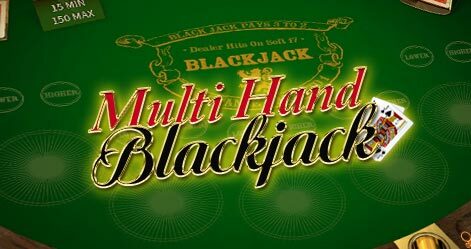 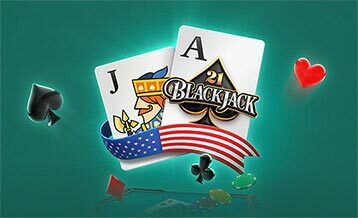 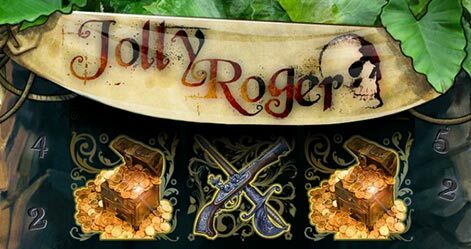 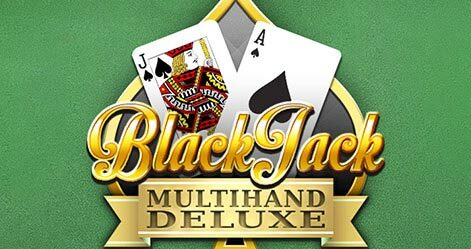 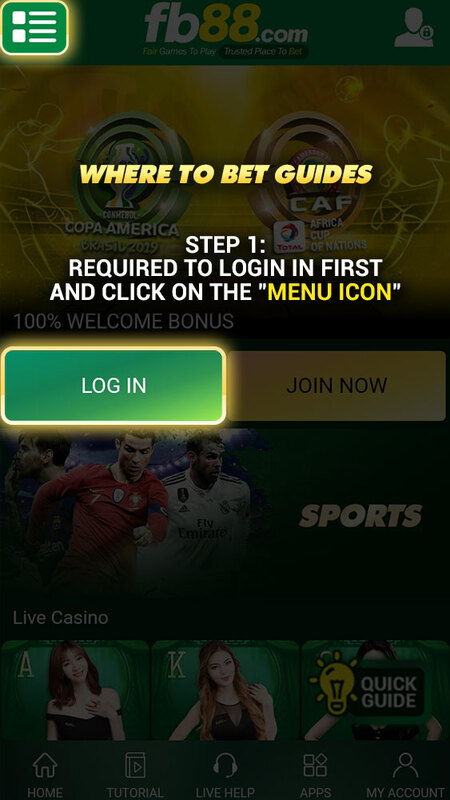 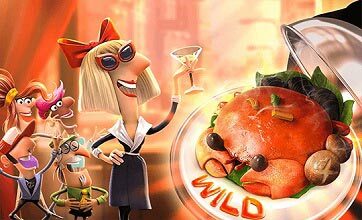 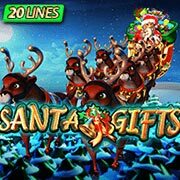 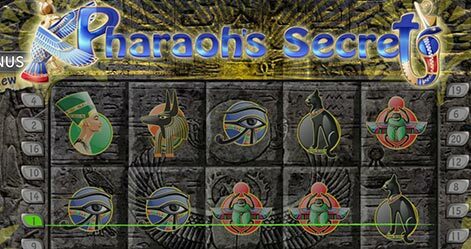 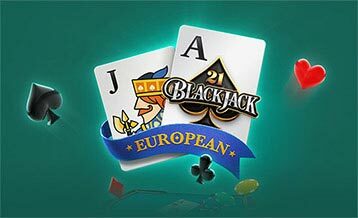 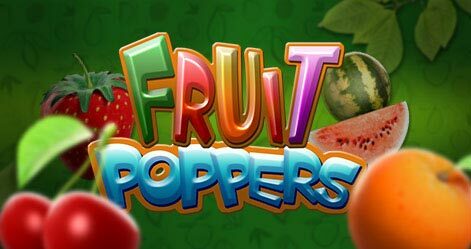 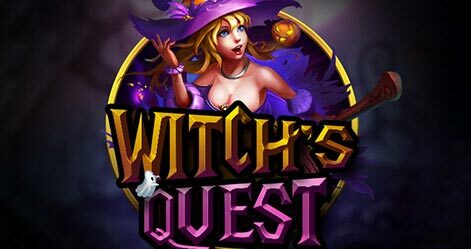 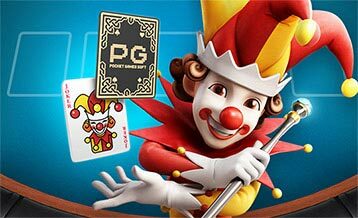 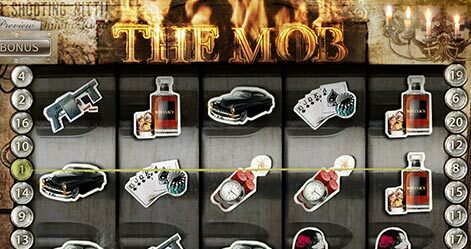 Take your game and start the action from the variety of fun and exciting gaming products from Sportbook, live casino, slot games, lottery product, B2B and more with outstanding quality. 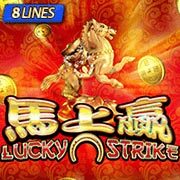 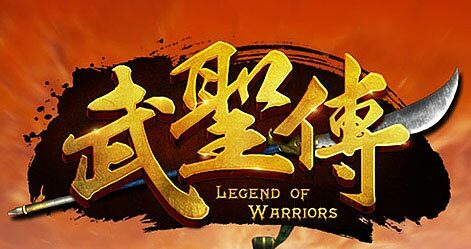 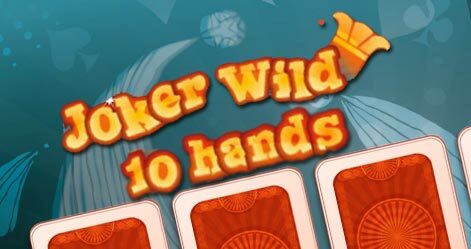 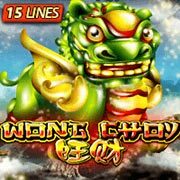 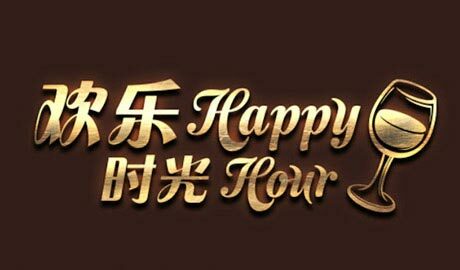 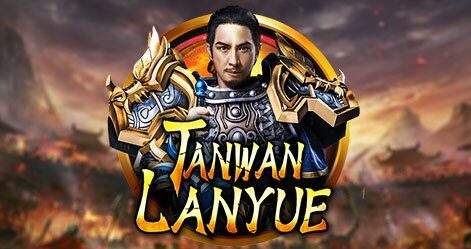 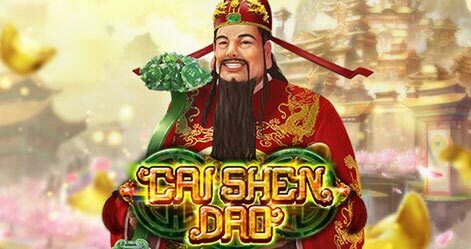 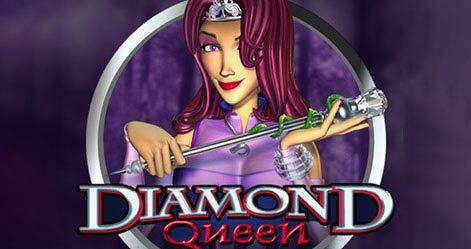 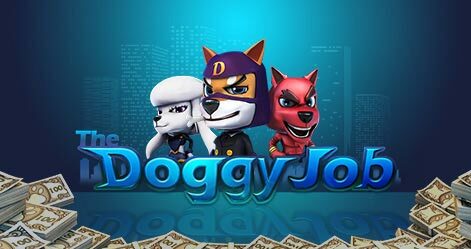 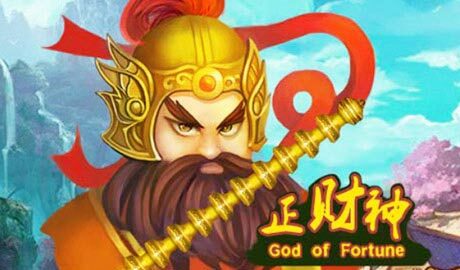 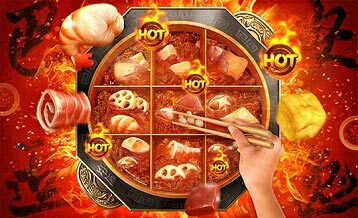 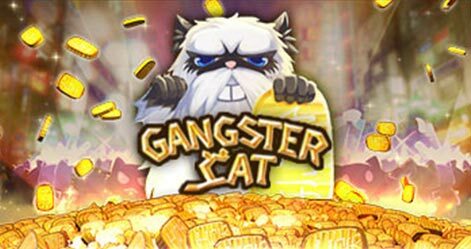 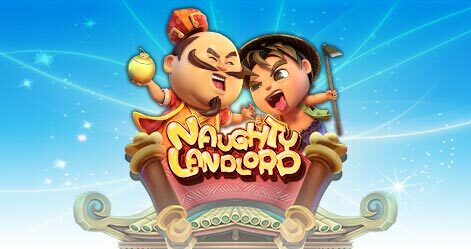 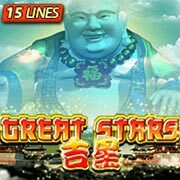 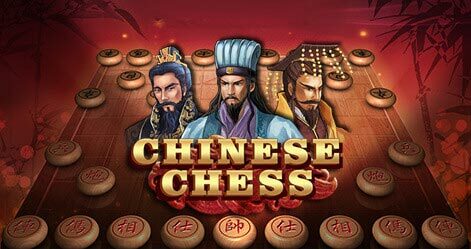 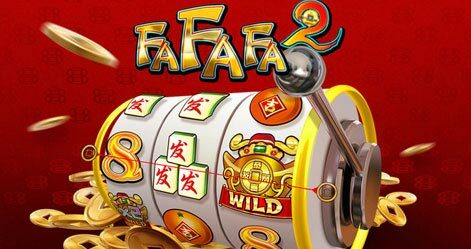 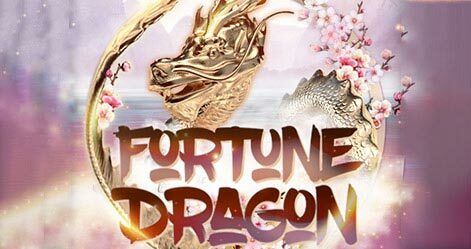 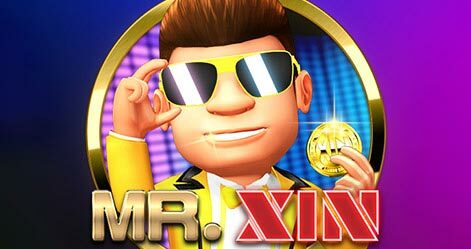 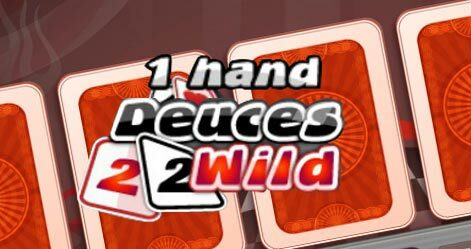 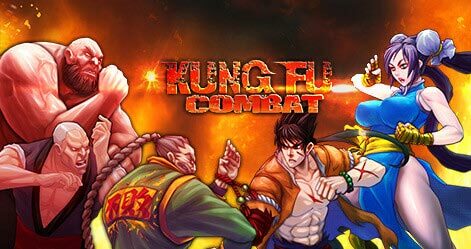 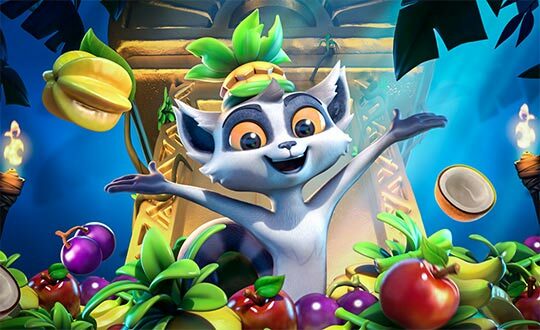 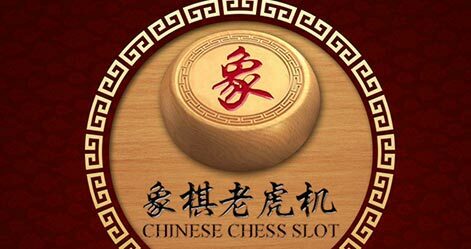 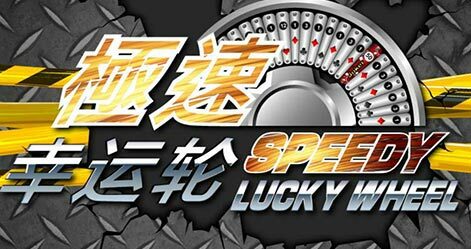 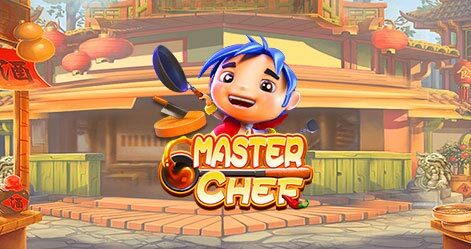 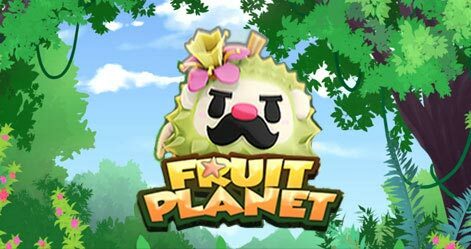 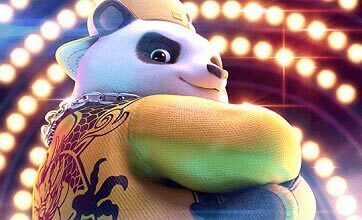 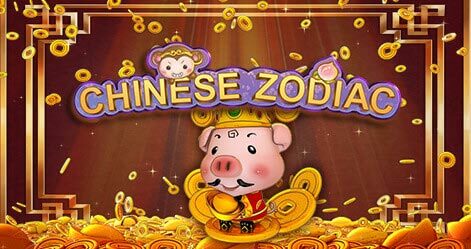 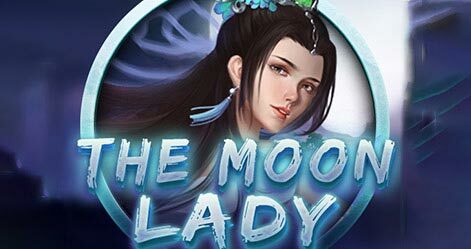 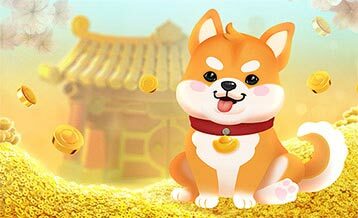 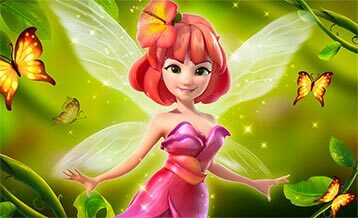 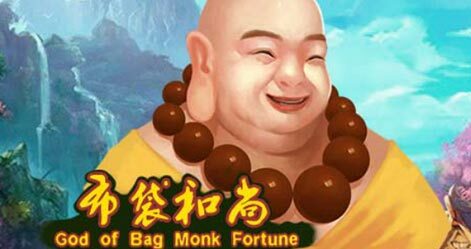 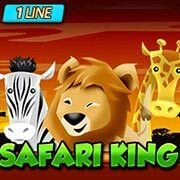 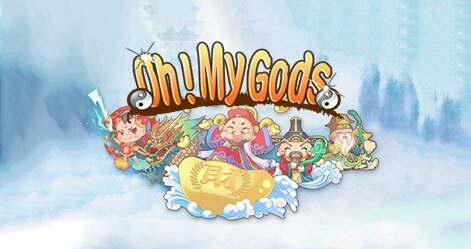 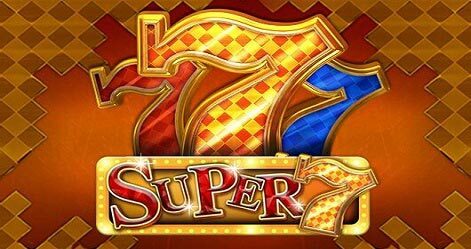 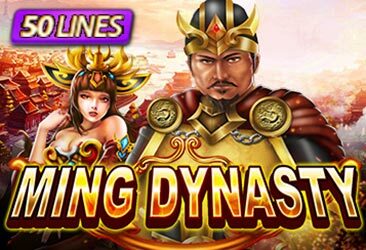 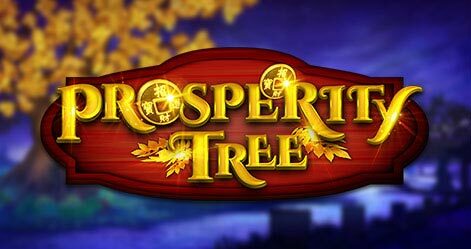 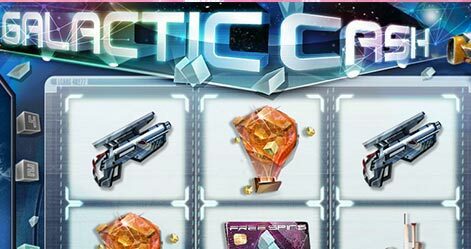 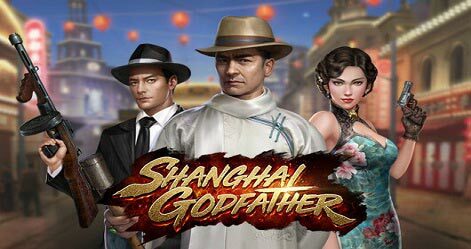 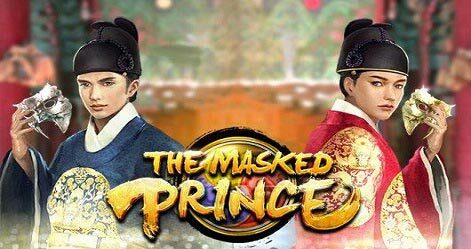 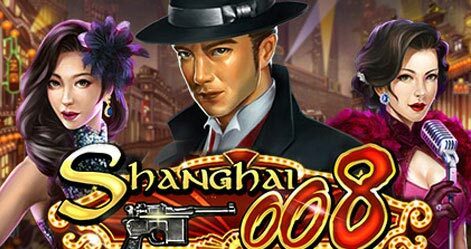 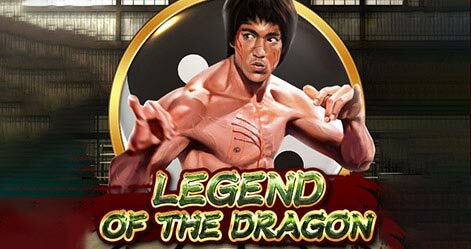 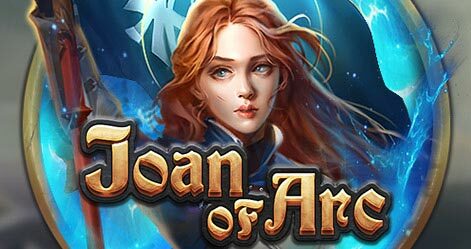 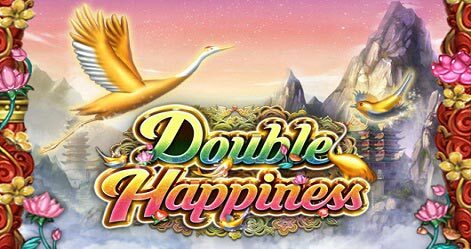 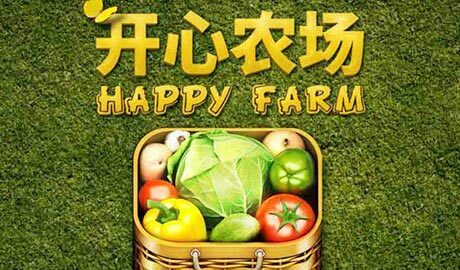 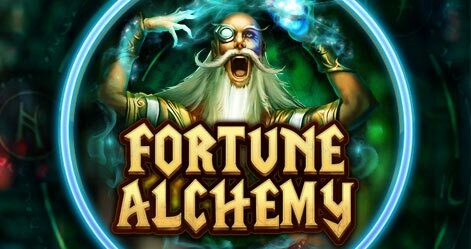 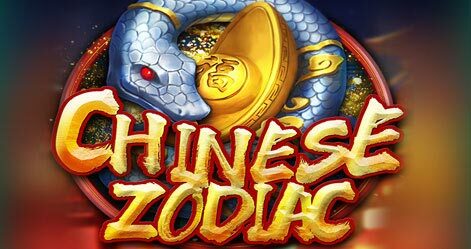 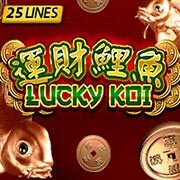 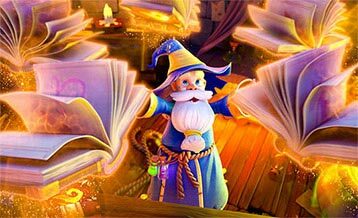 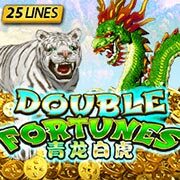 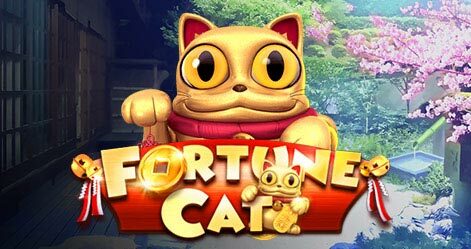 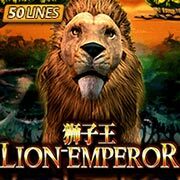 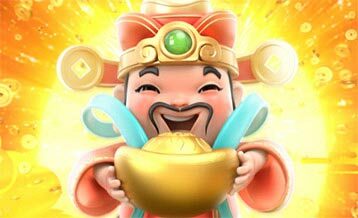 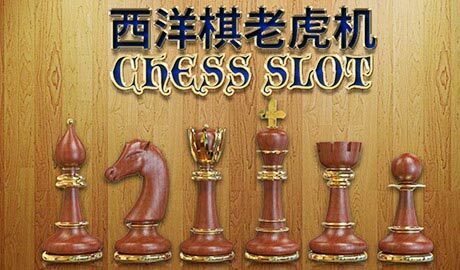 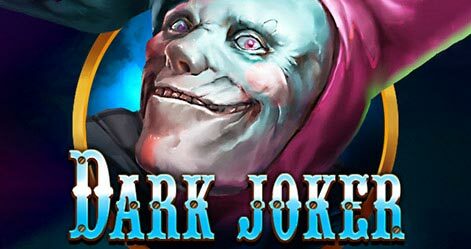 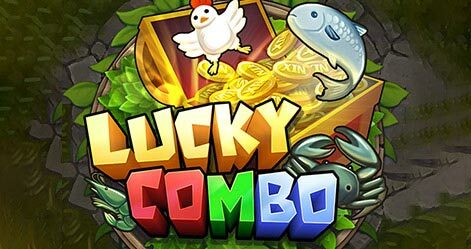 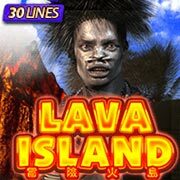 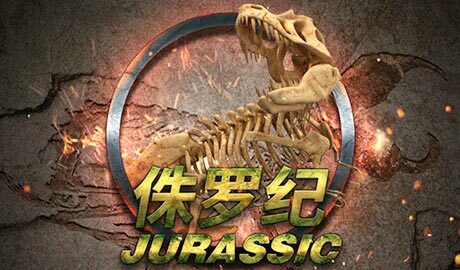 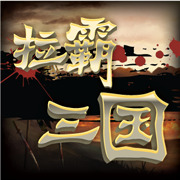 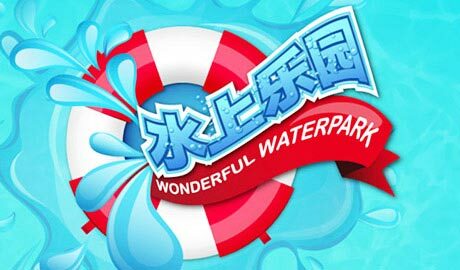 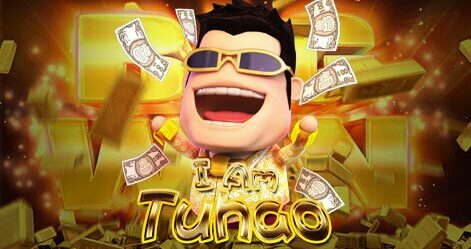 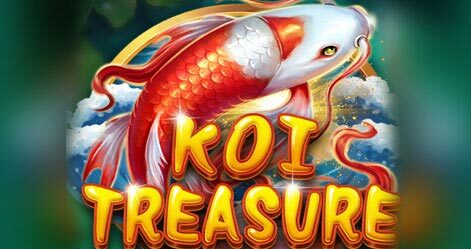 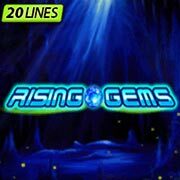 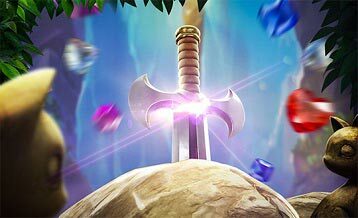 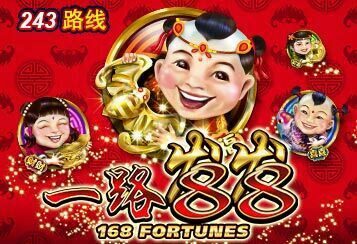 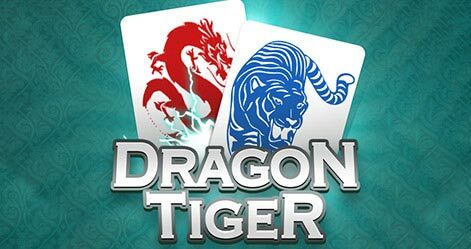 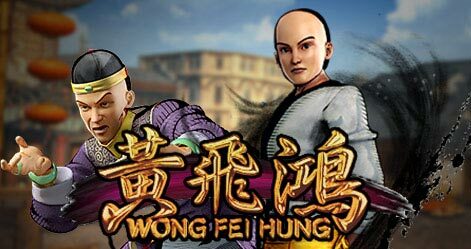 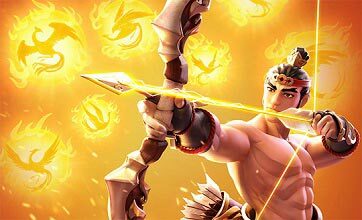 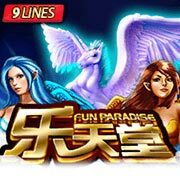 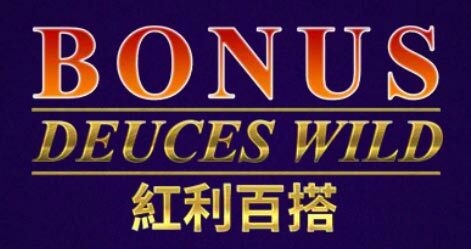 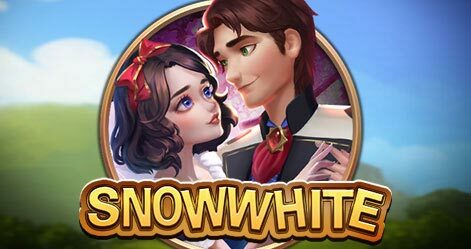 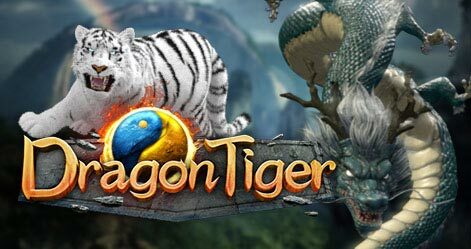 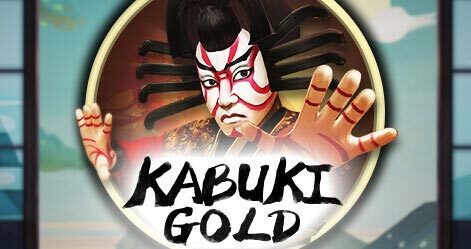 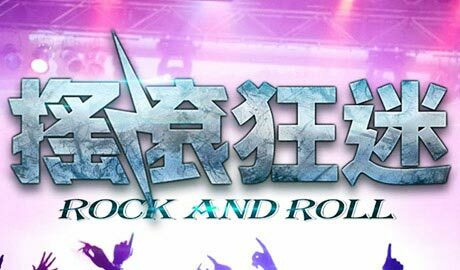 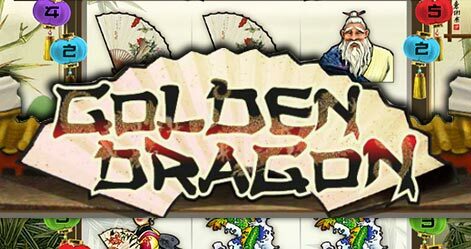 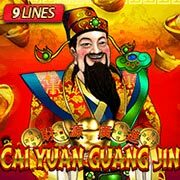 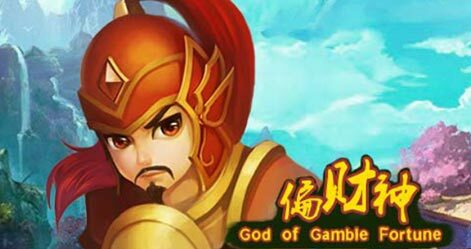 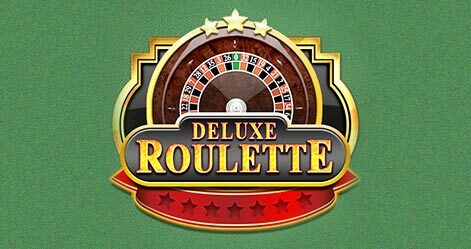 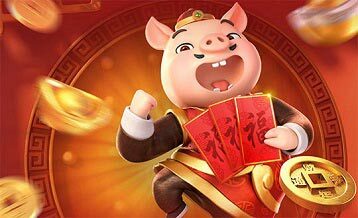 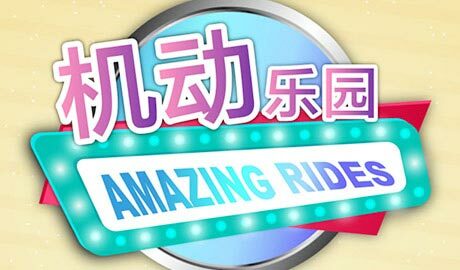 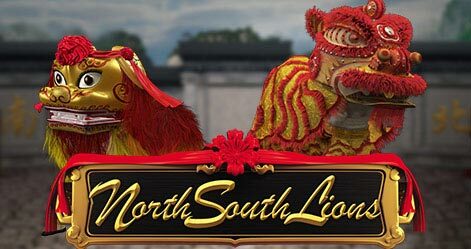 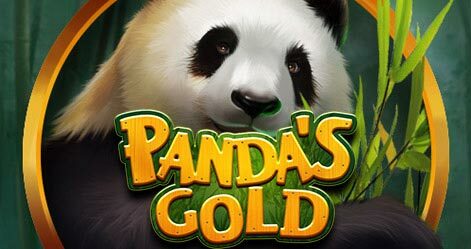 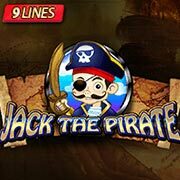 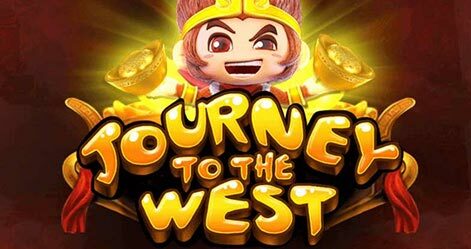 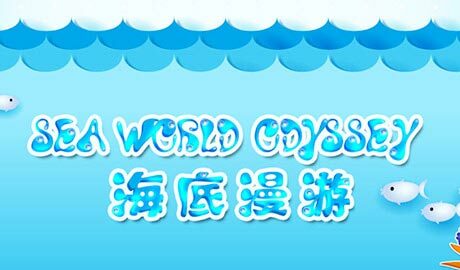 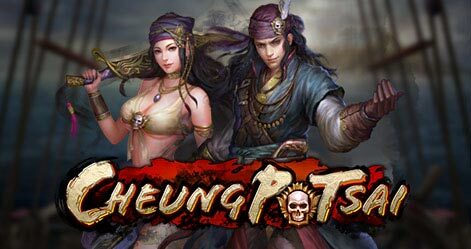 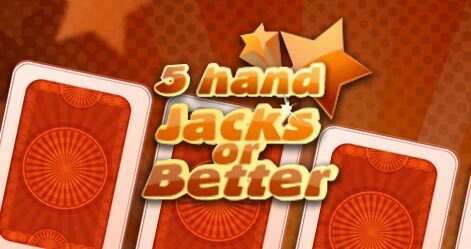 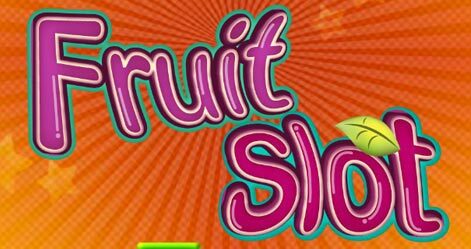 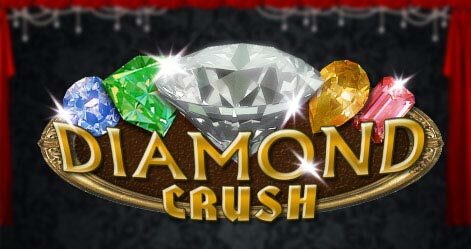 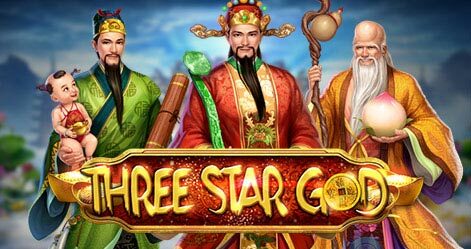 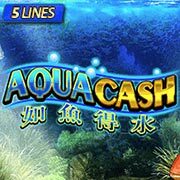 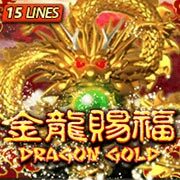 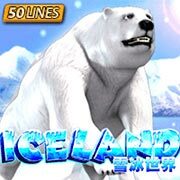 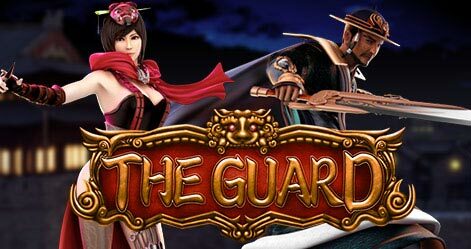 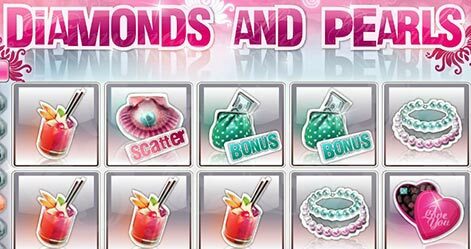 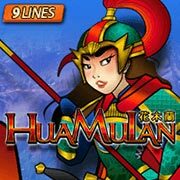 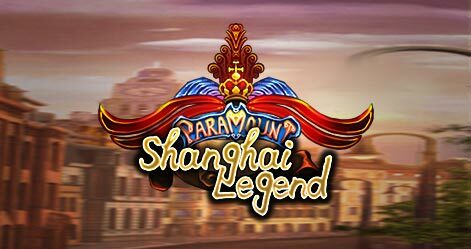 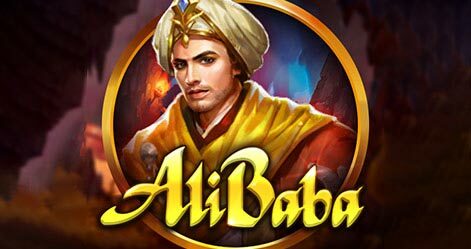 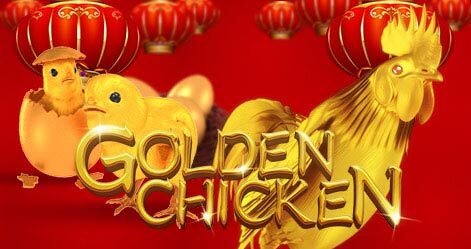 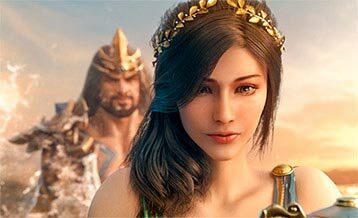 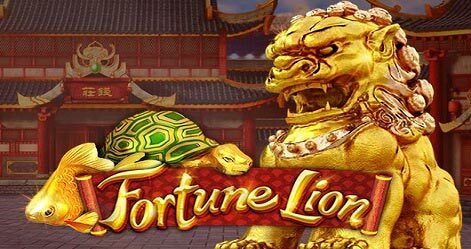 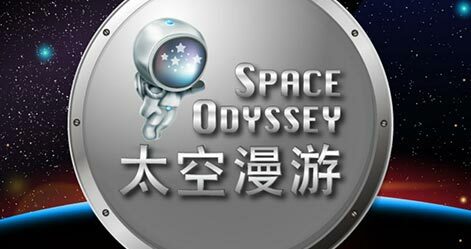 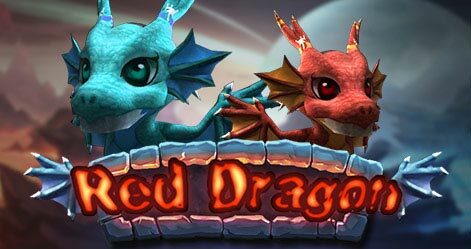 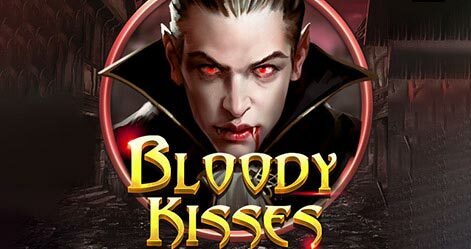 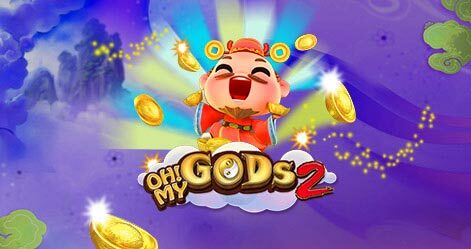 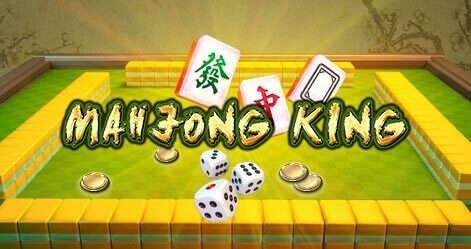 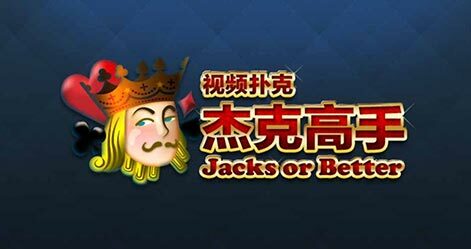 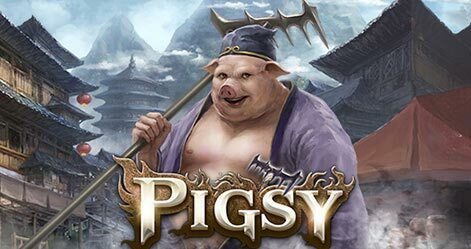 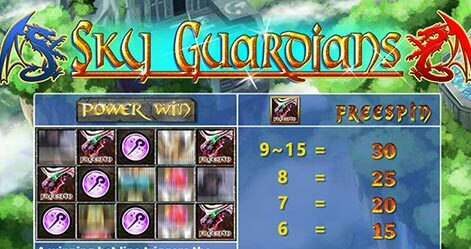 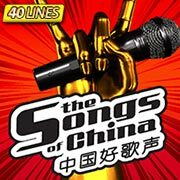 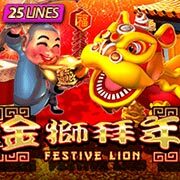 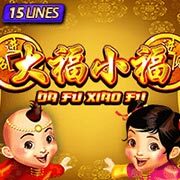 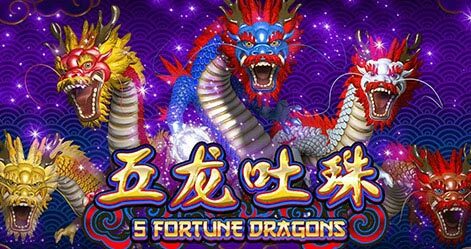 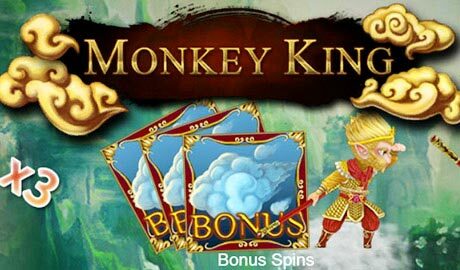 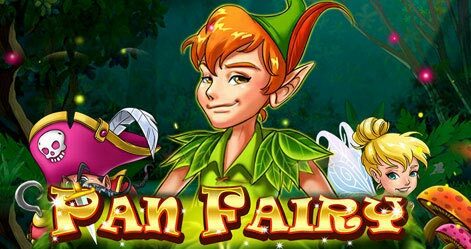 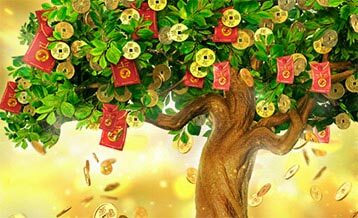 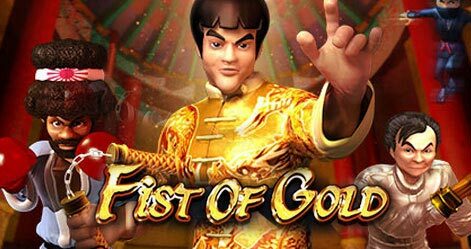 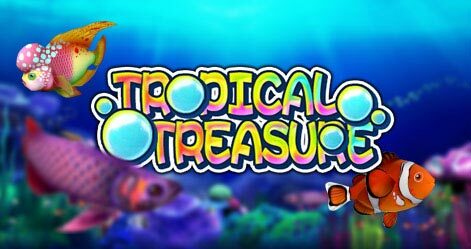 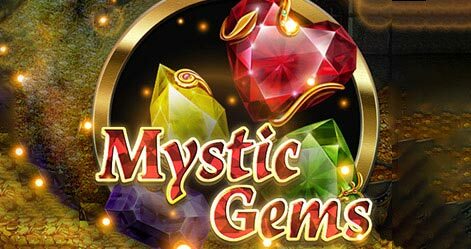 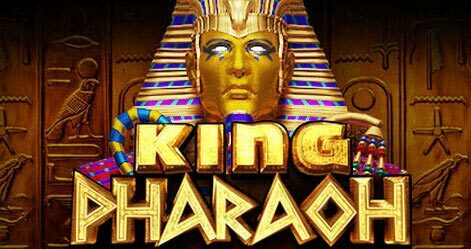 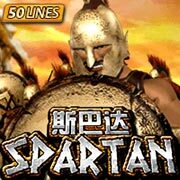 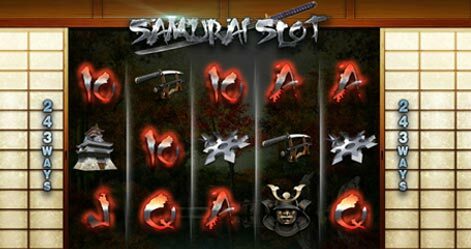 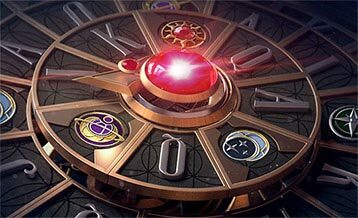 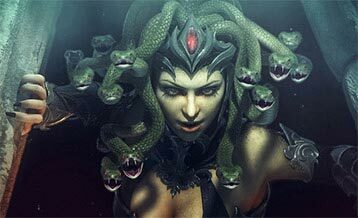 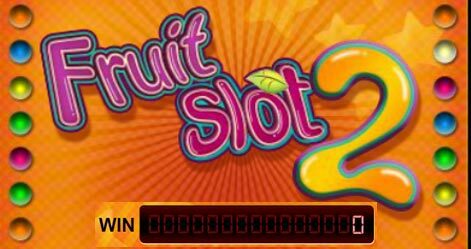 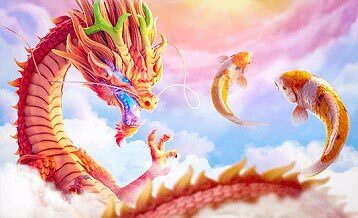 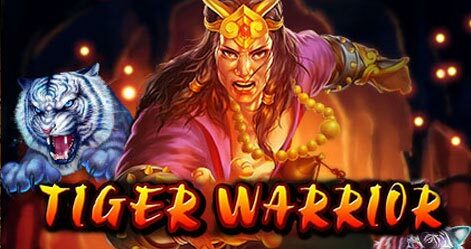 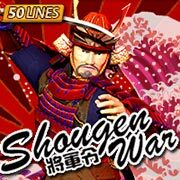 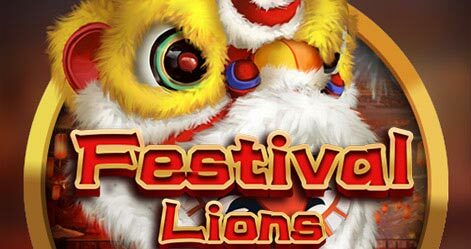 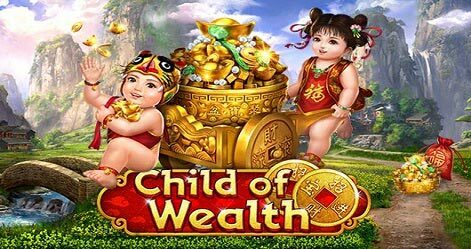 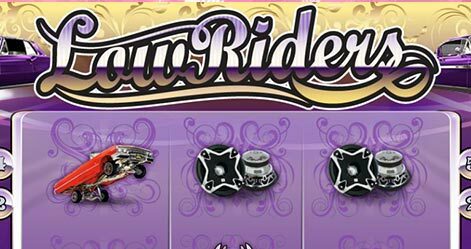 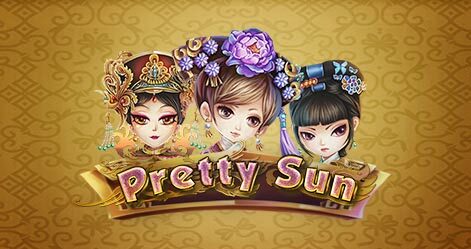 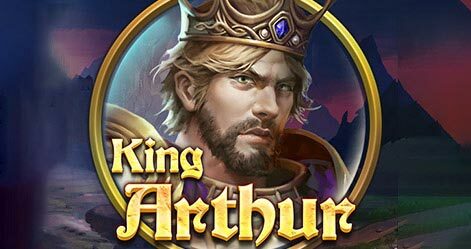 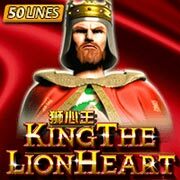 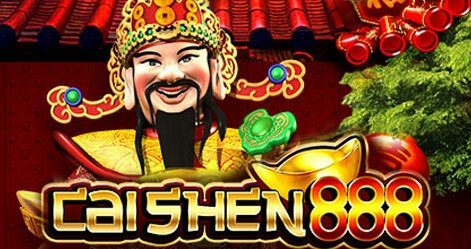 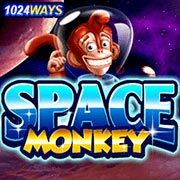 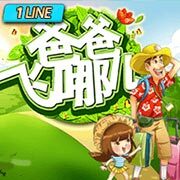 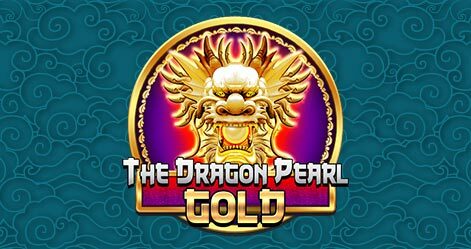 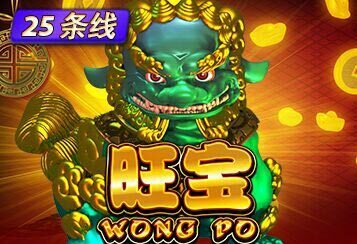 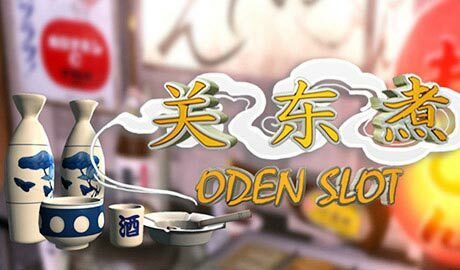 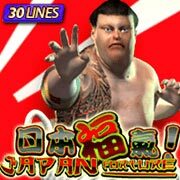 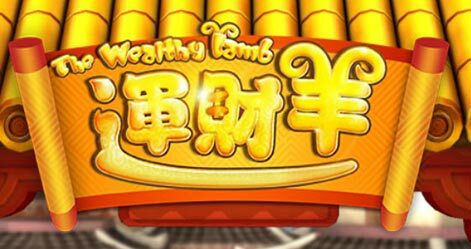 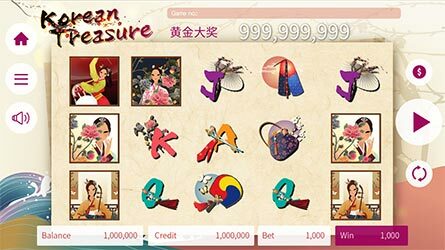 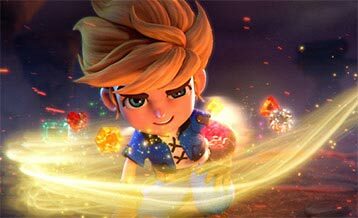 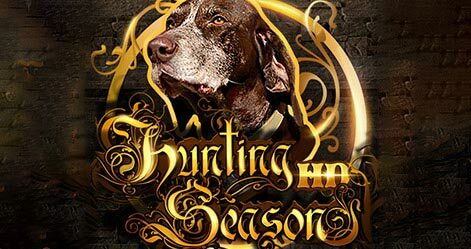 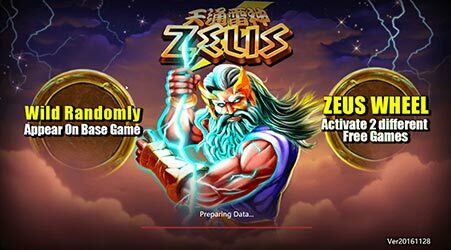 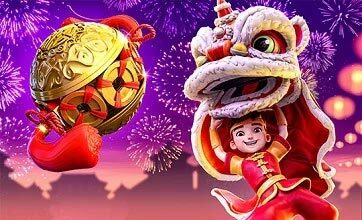 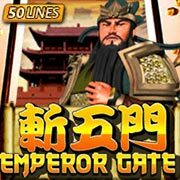 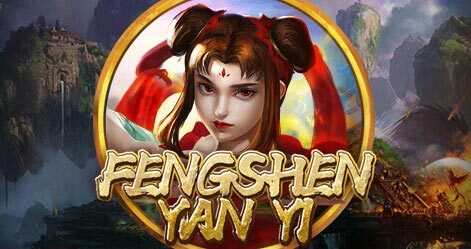 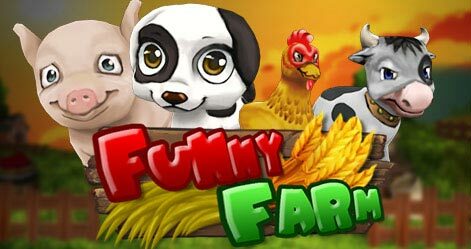 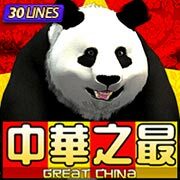 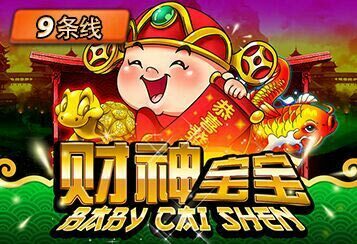 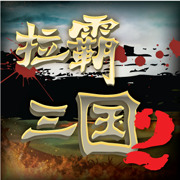 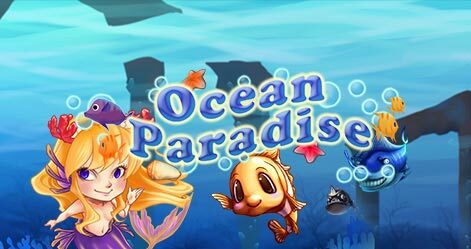 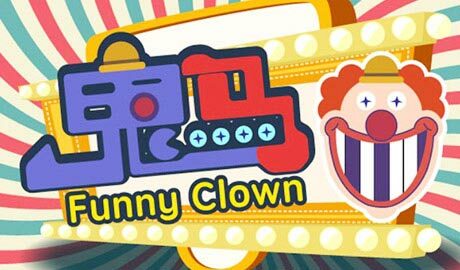 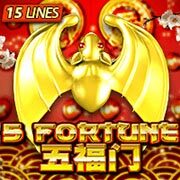 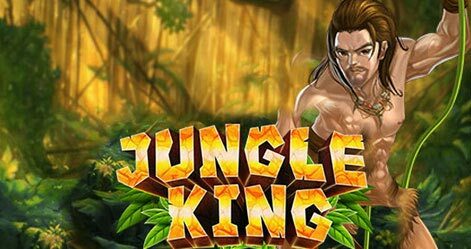 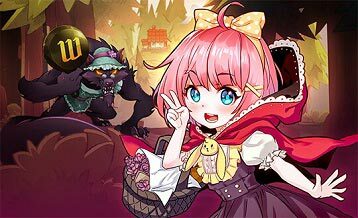 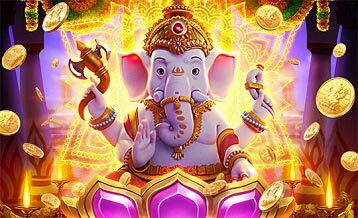 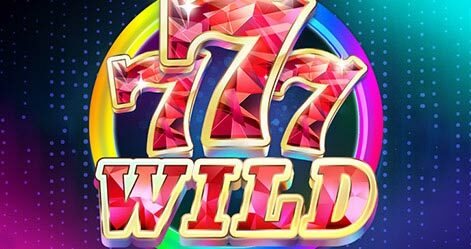 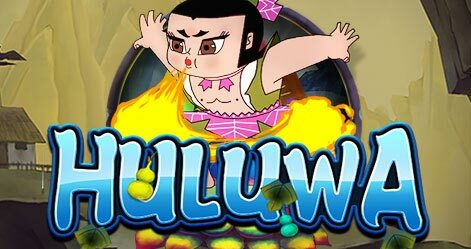 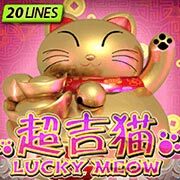 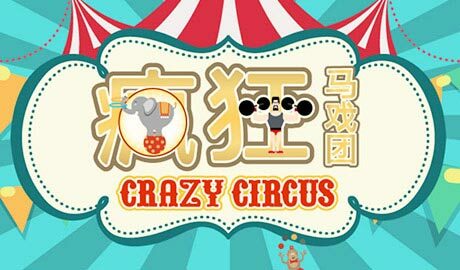 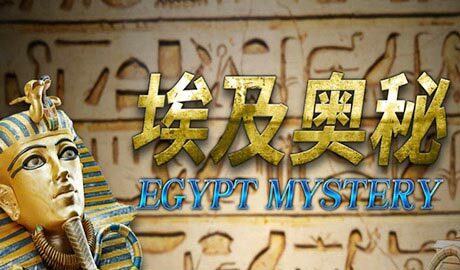 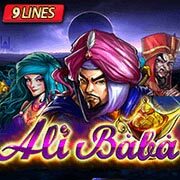 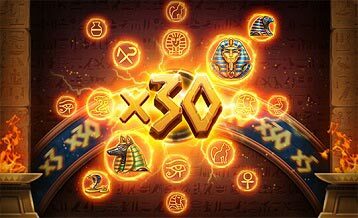 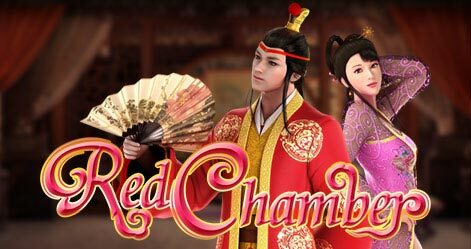 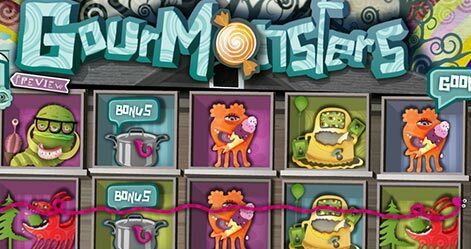 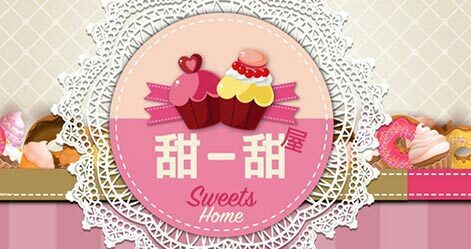 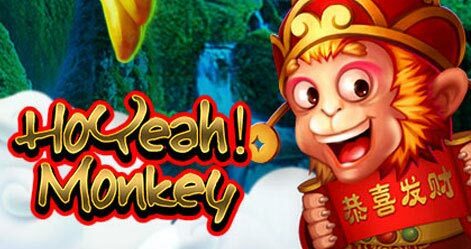 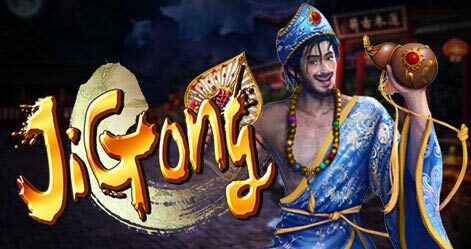 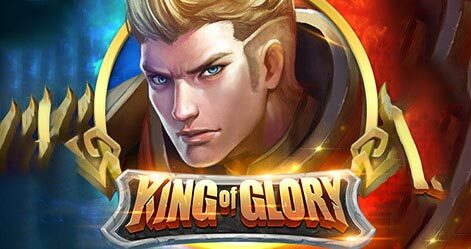 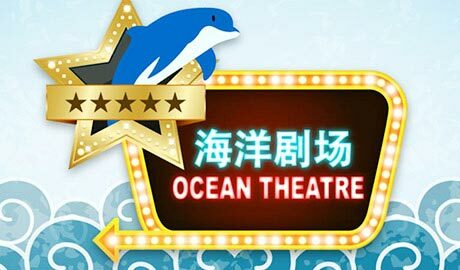 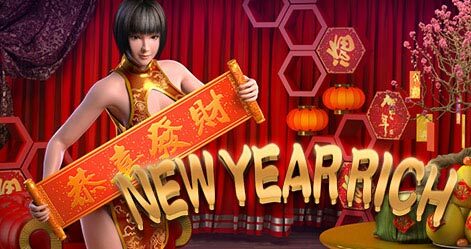 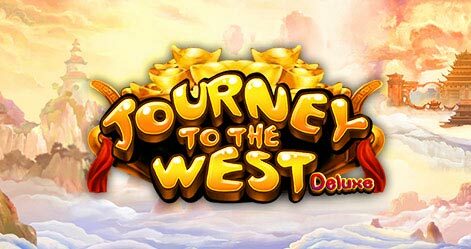 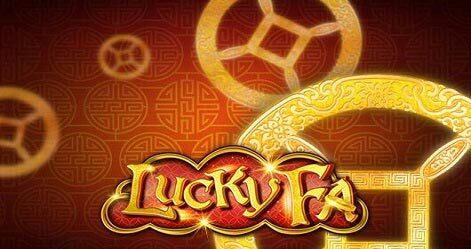 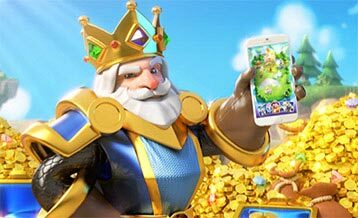 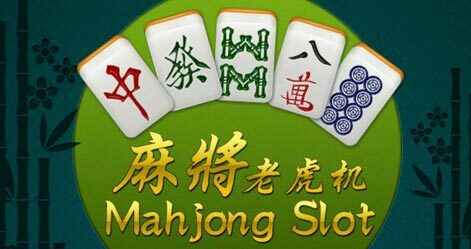 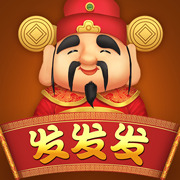 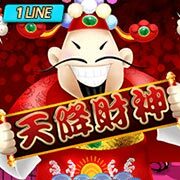 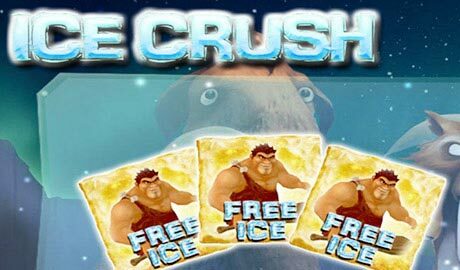 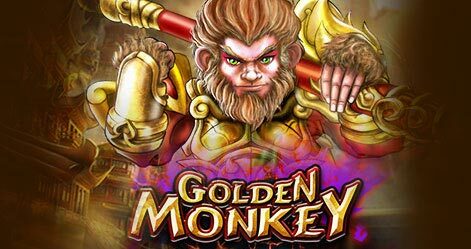 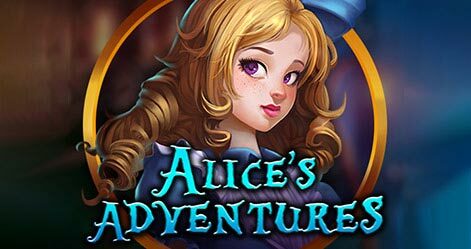 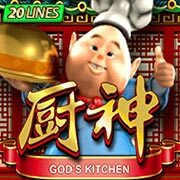 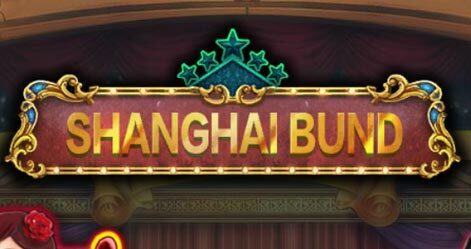 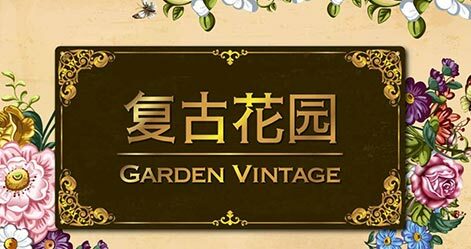 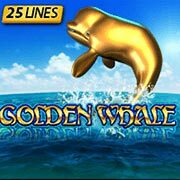 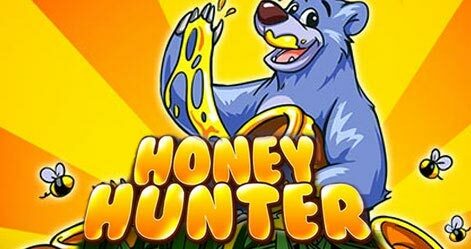 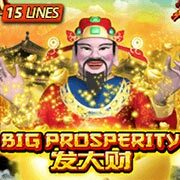 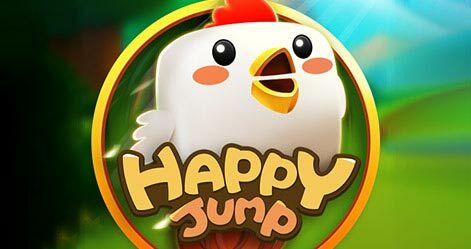 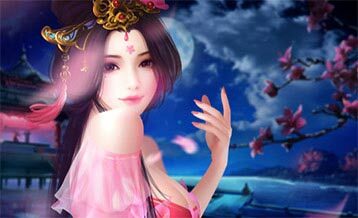 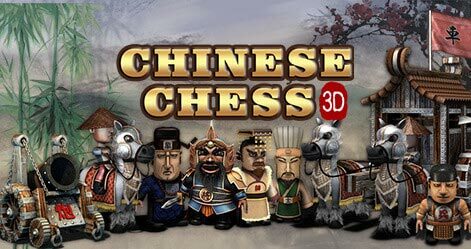 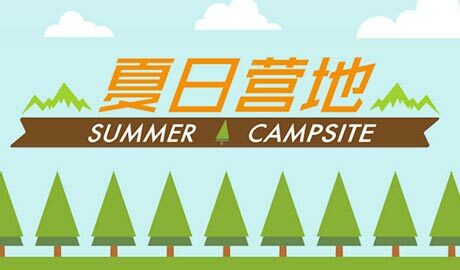 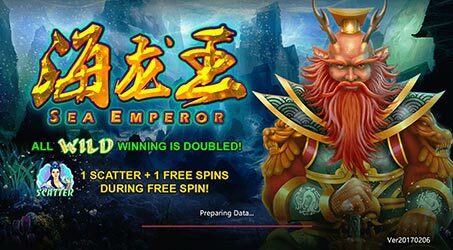 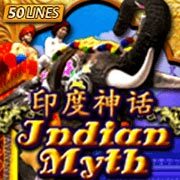 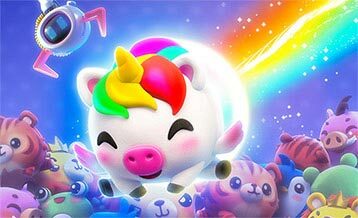 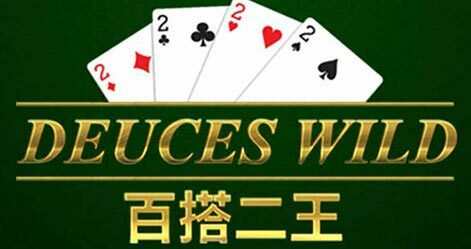 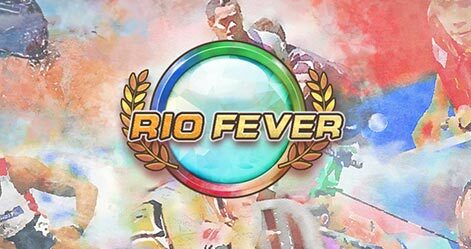 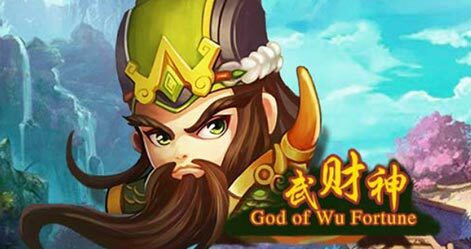 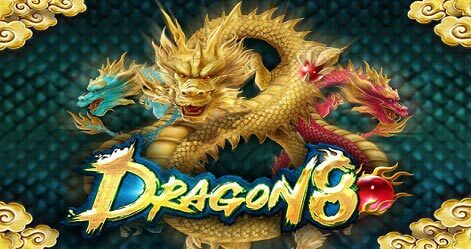 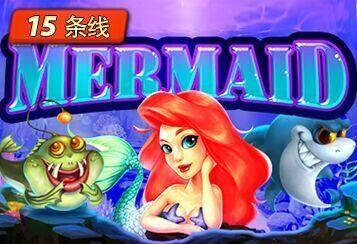 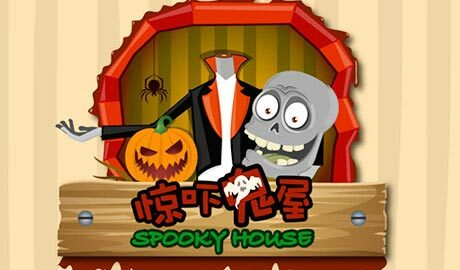 Join immediately the games of the Fortune Gods, Dragon Legend, Prosperity Lion and Honey Trap Of Diao Chan to win big Jackpot. 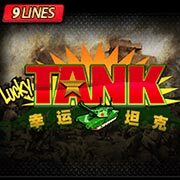 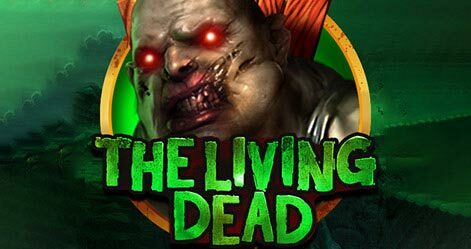 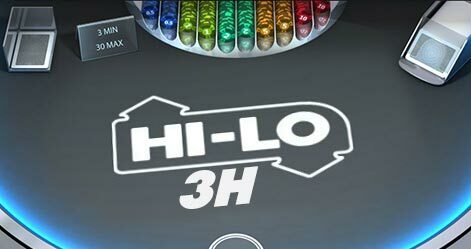 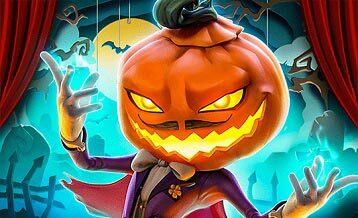 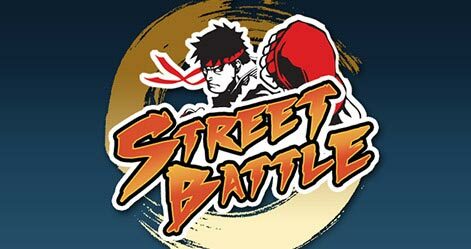 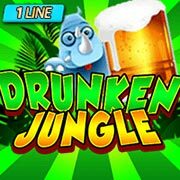 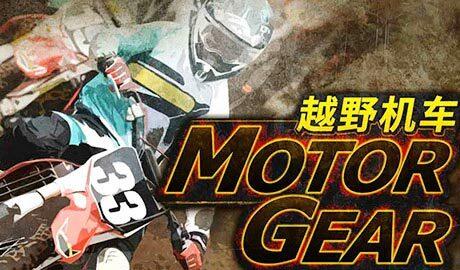 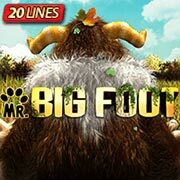 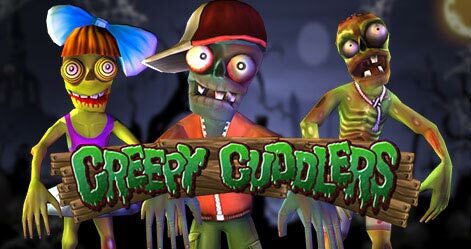 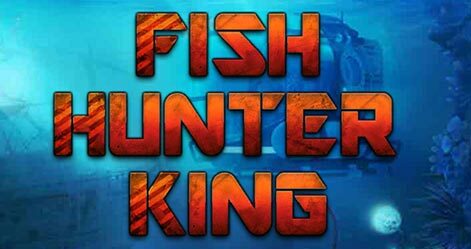 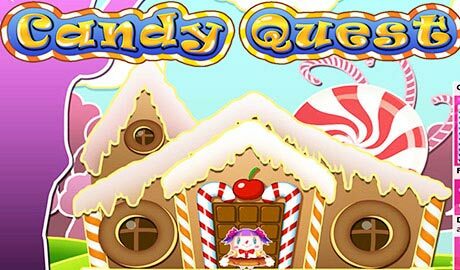 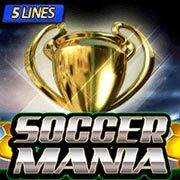 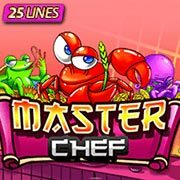 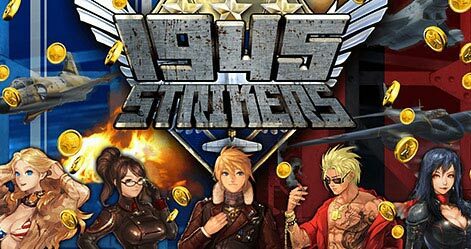 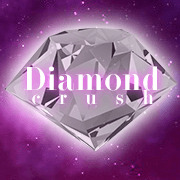 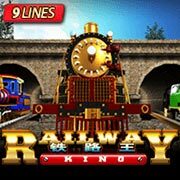 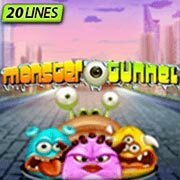 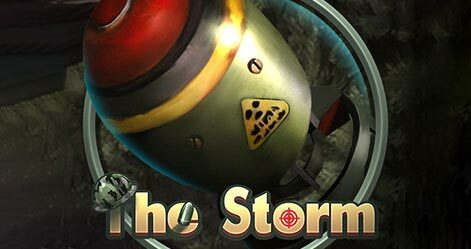 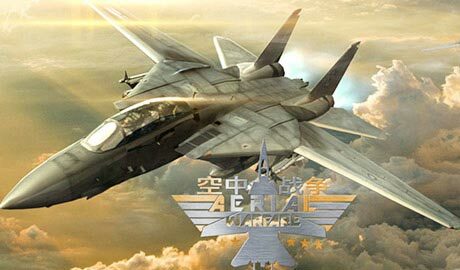 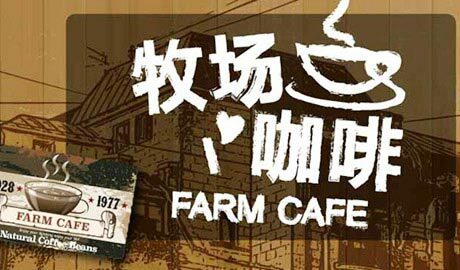 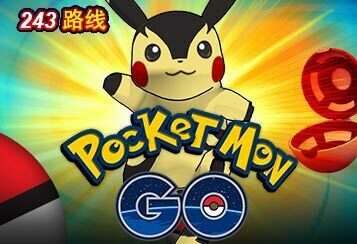 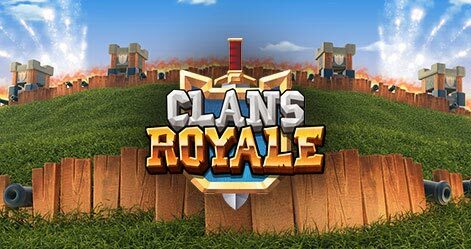 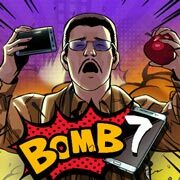 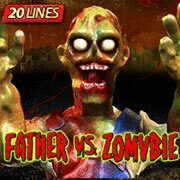 Play now at FB88! 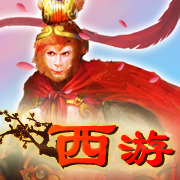 The famous three wise monkeys also known as Mizaru, Kikazaru and Iwazaru respectively. 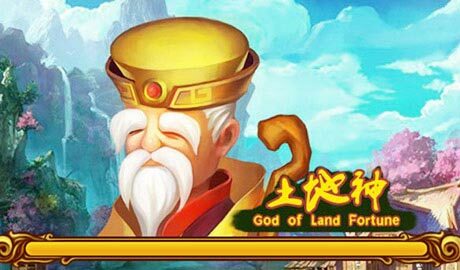 Mizaru, he likes to steal the visitors’ clothes to cover his eyes. 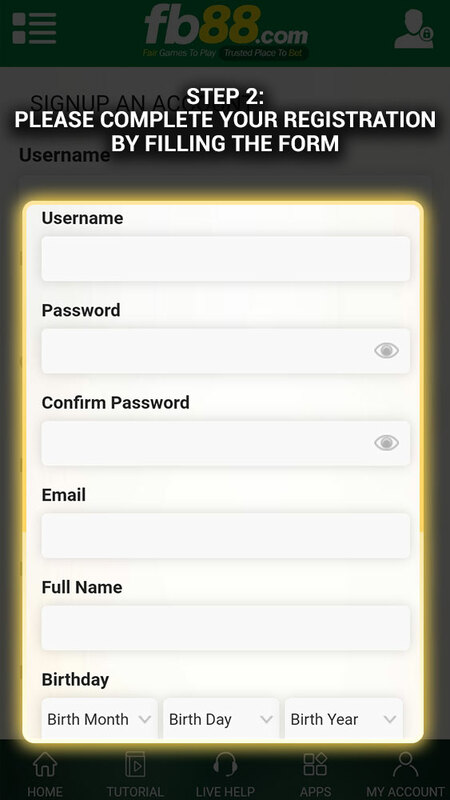 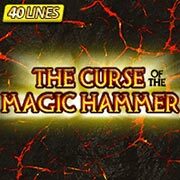 This has given many visitors a huge headache. 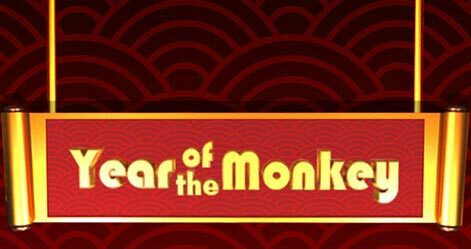 When this happens, the sensible Kikazaru will apologize to the visitors by bringing them a generous gift, try to catch these three monkeys in the act to win a fortune!